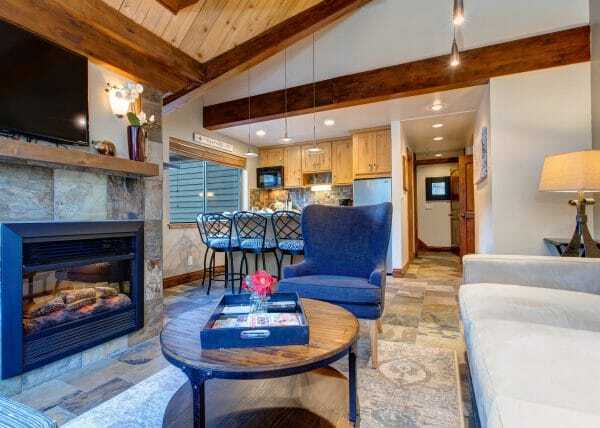 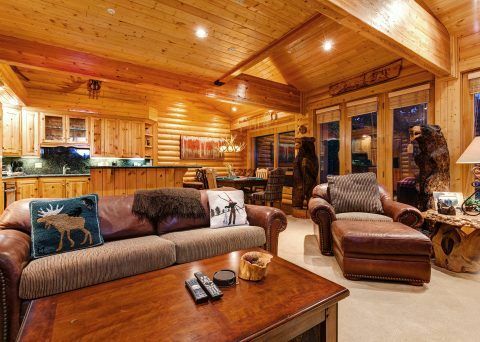 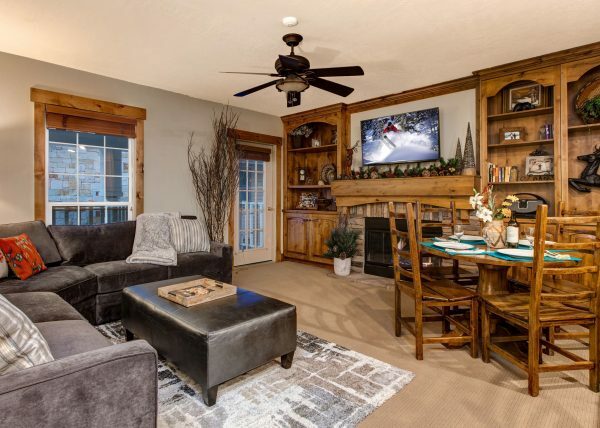 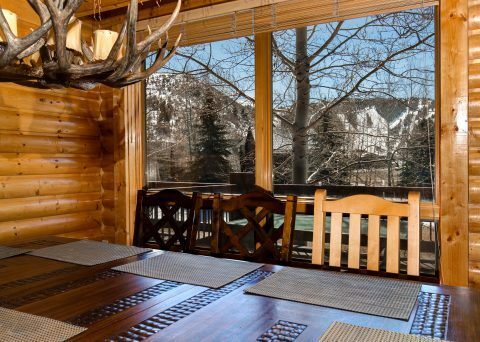 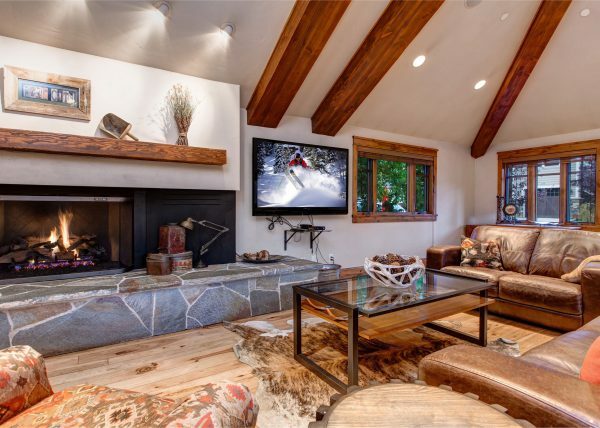 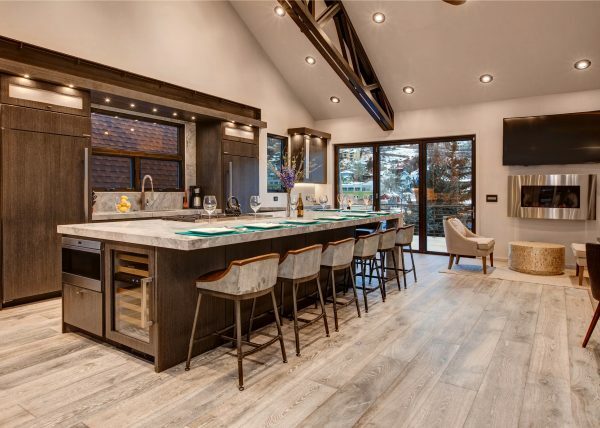 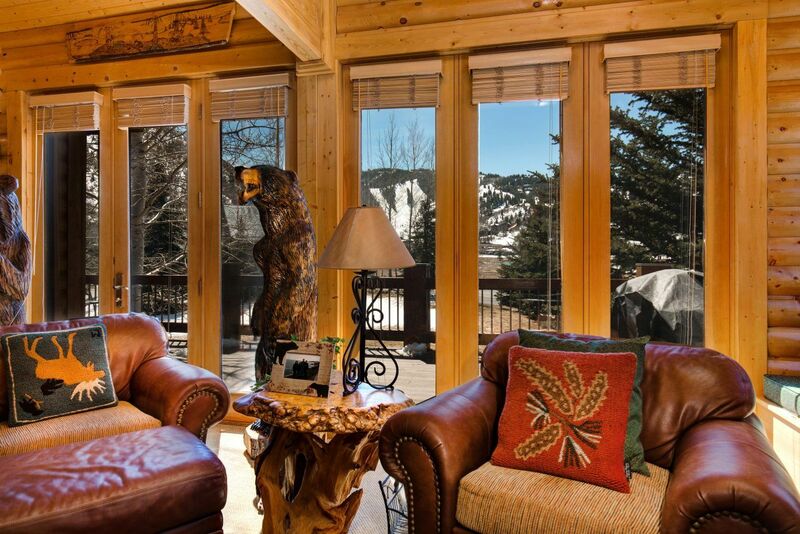 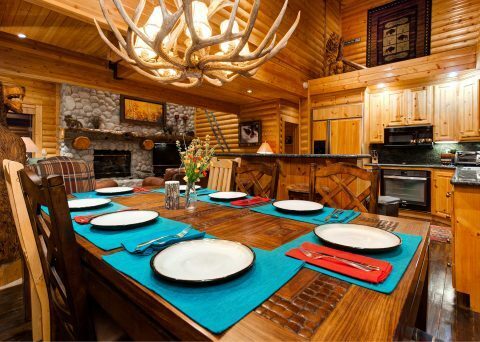 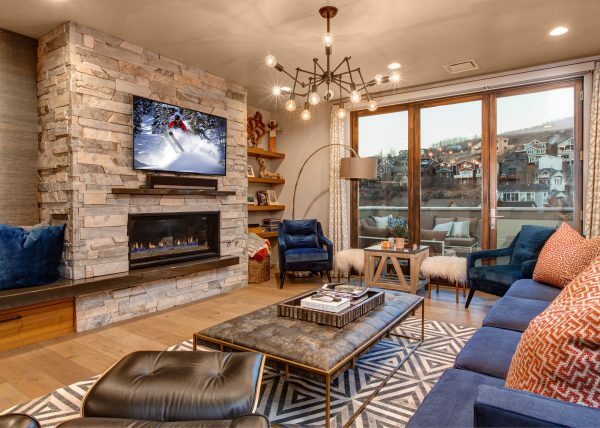 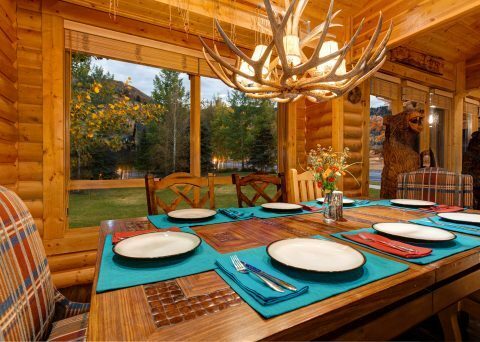 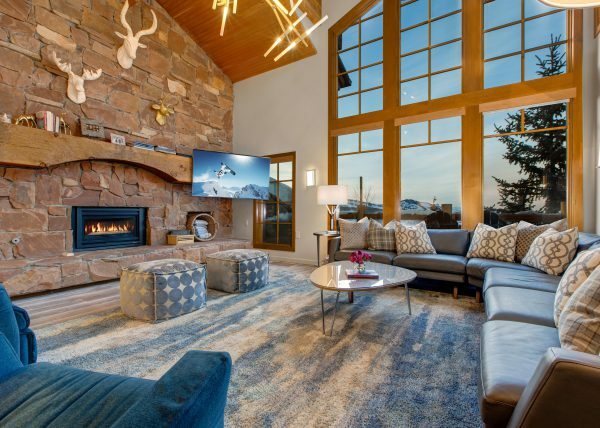 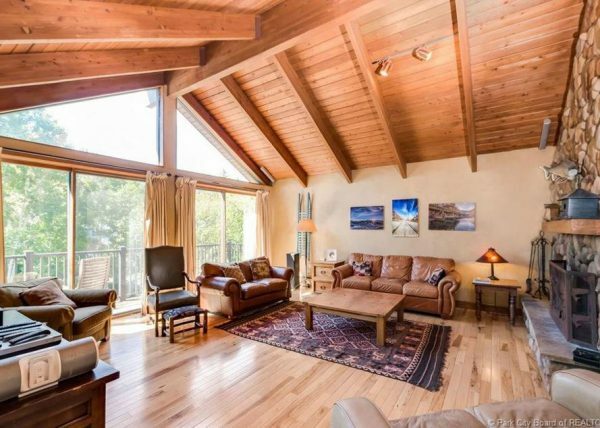 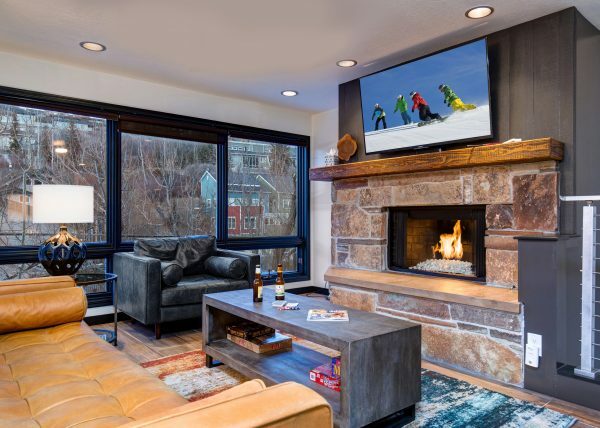 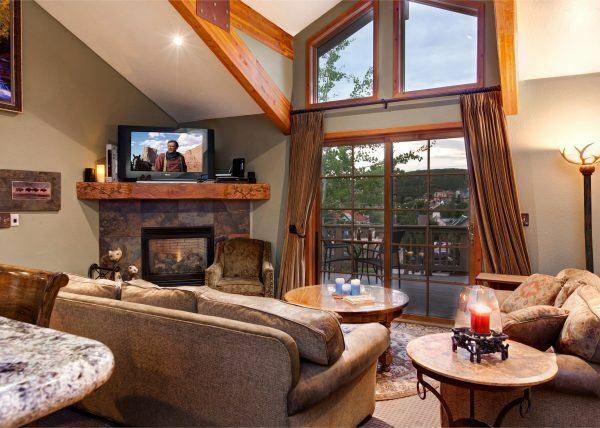 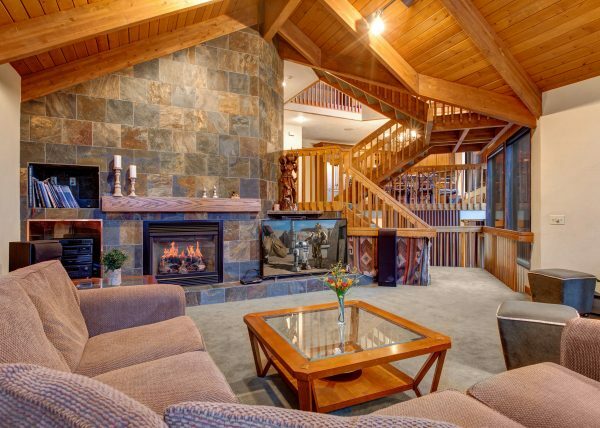 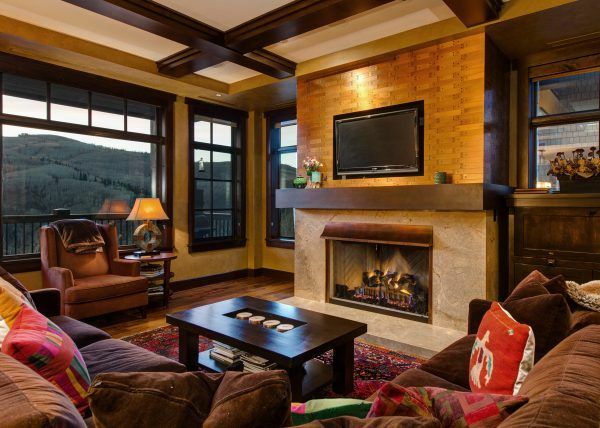 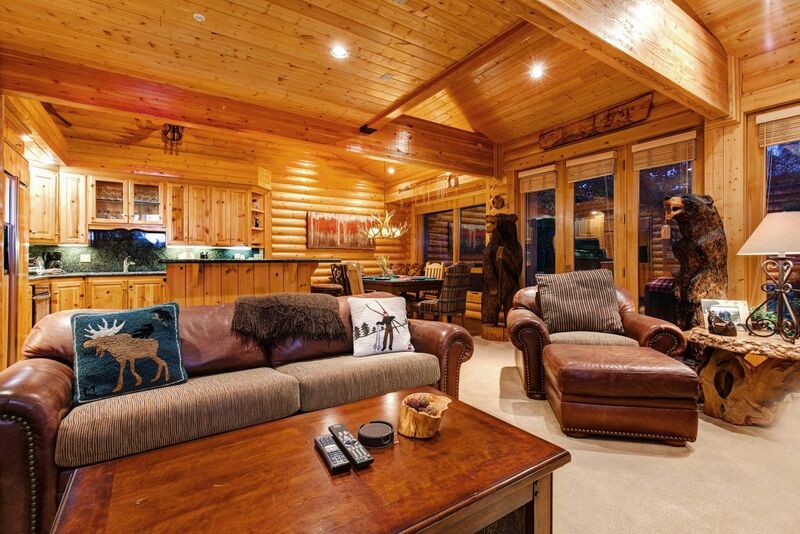 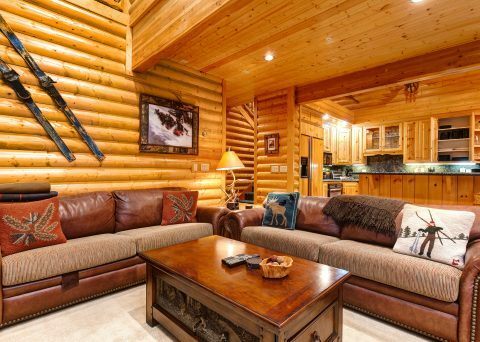 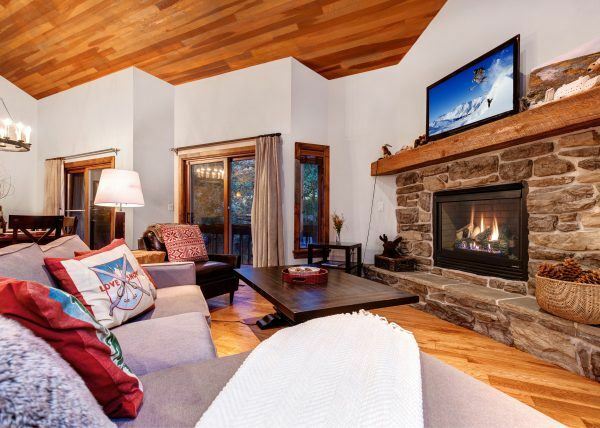 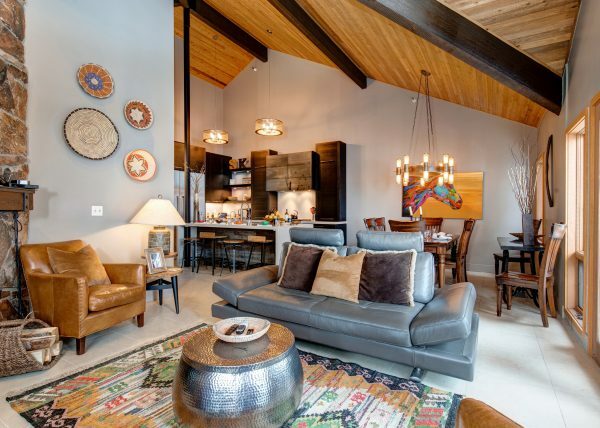 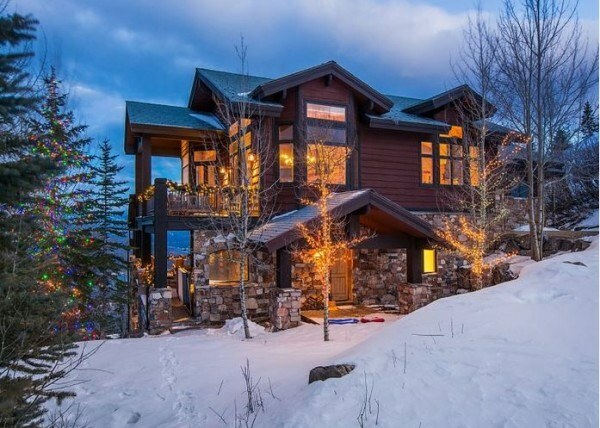 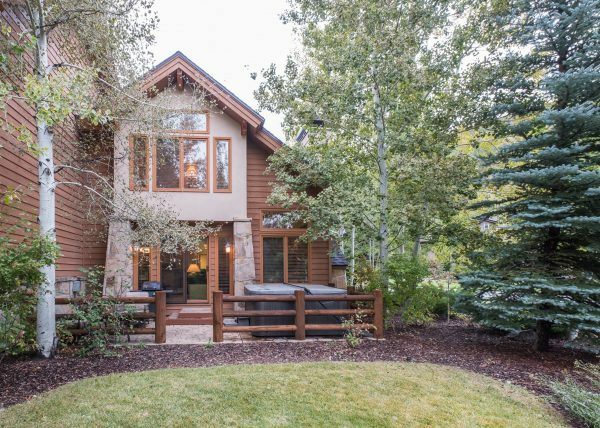 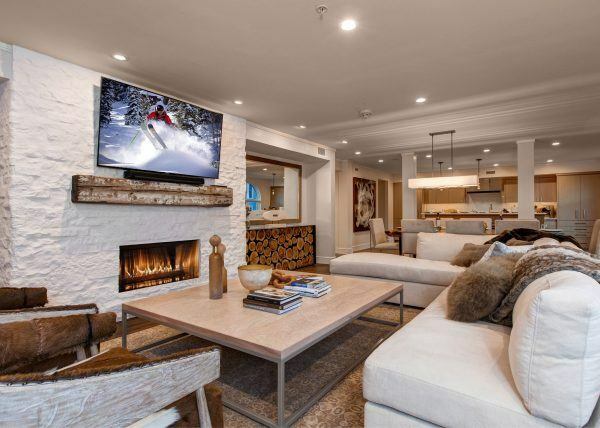 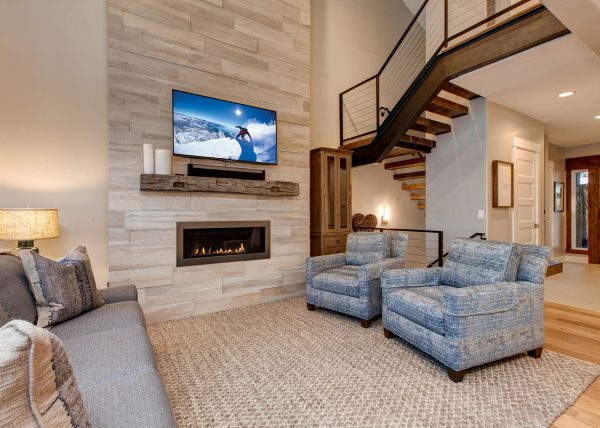 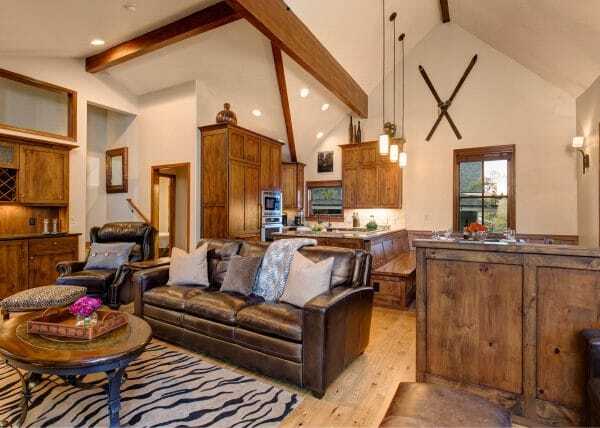 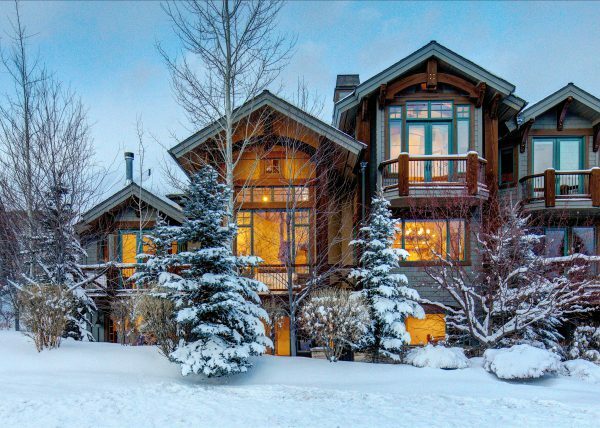 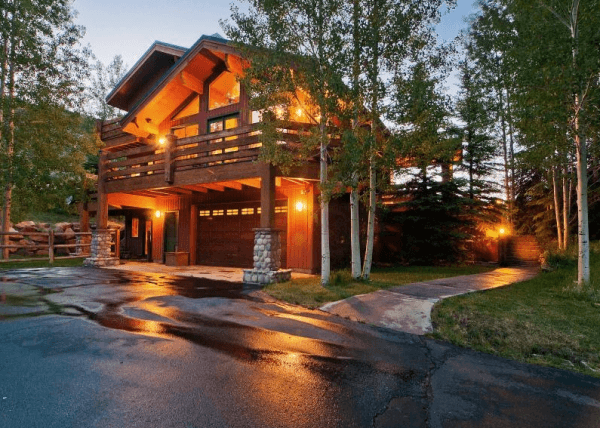 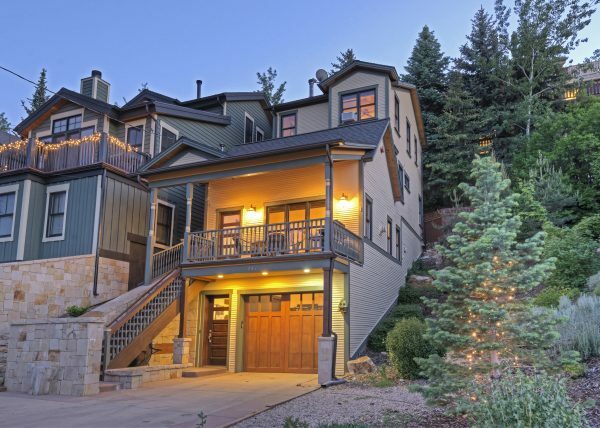 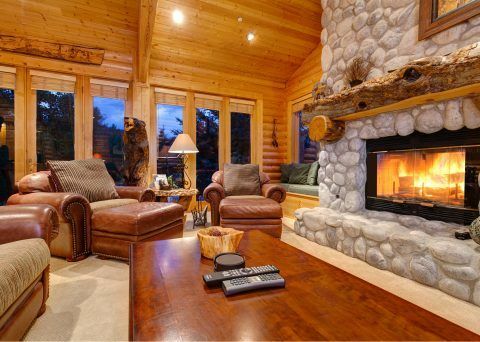 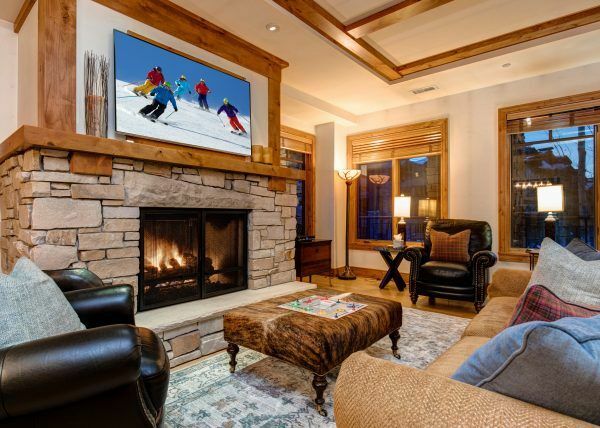 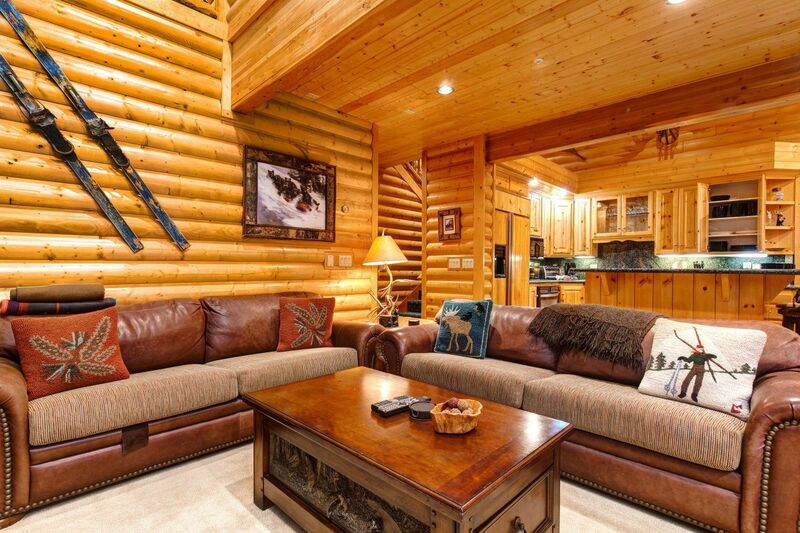 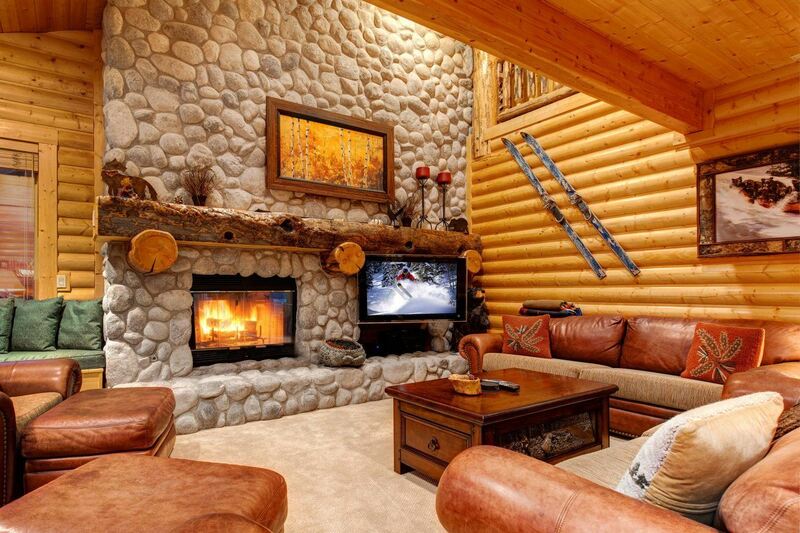 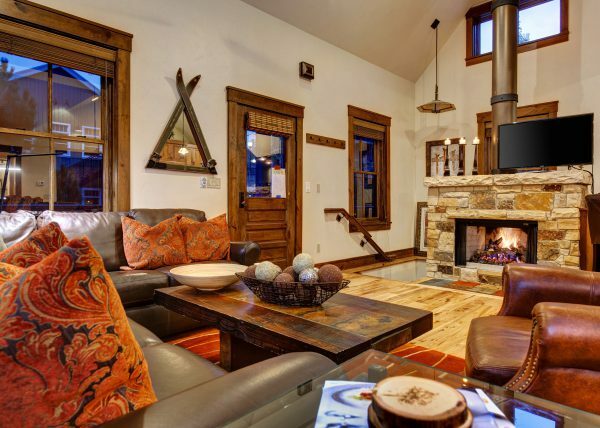 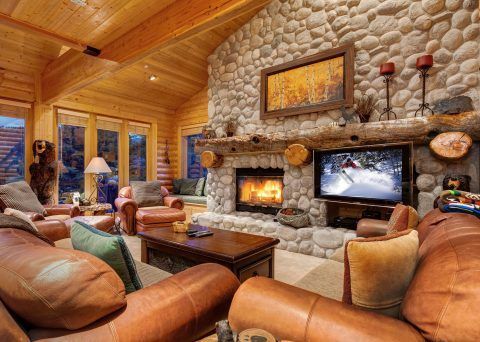 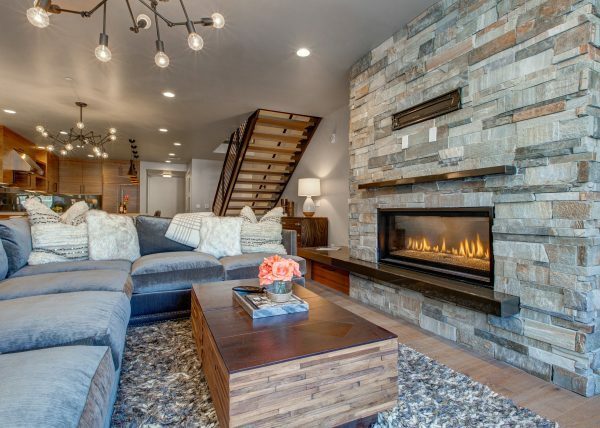 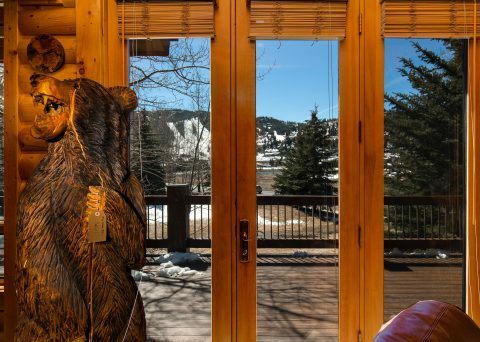 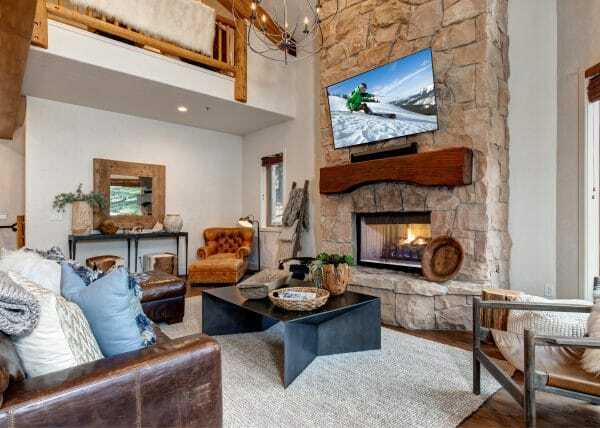 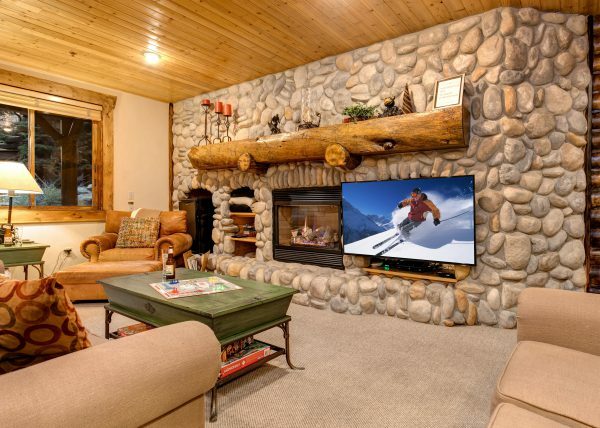 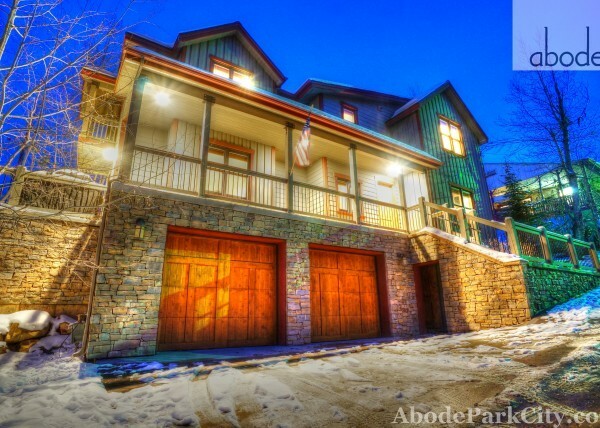 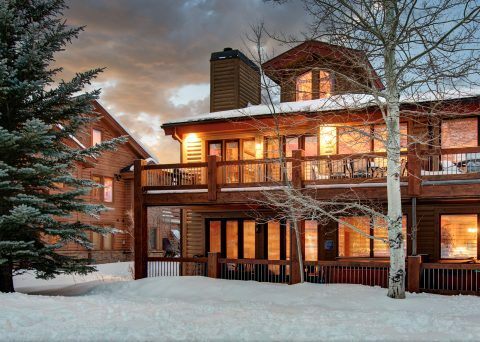 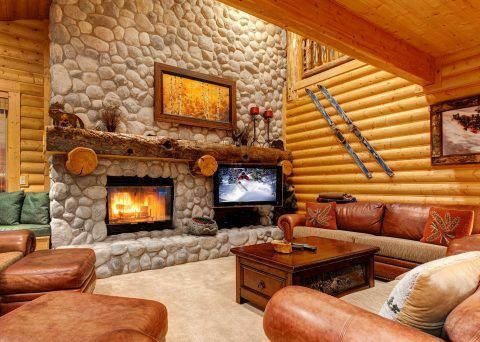 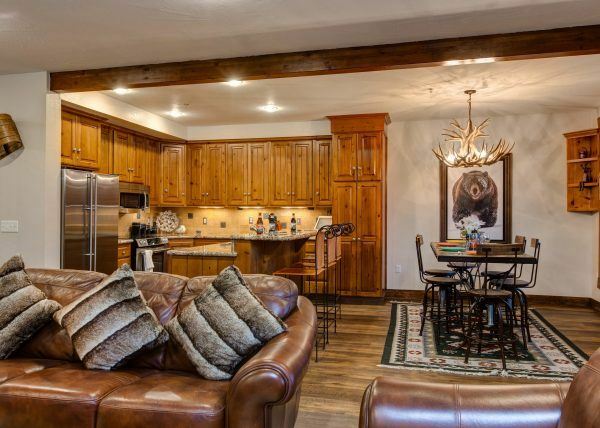 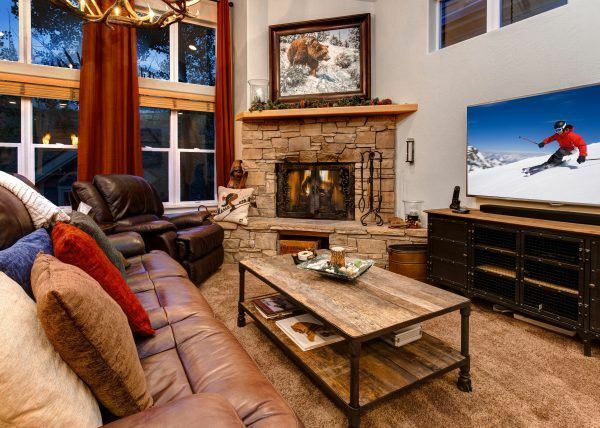 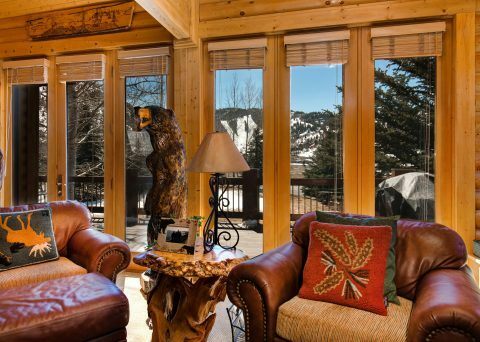 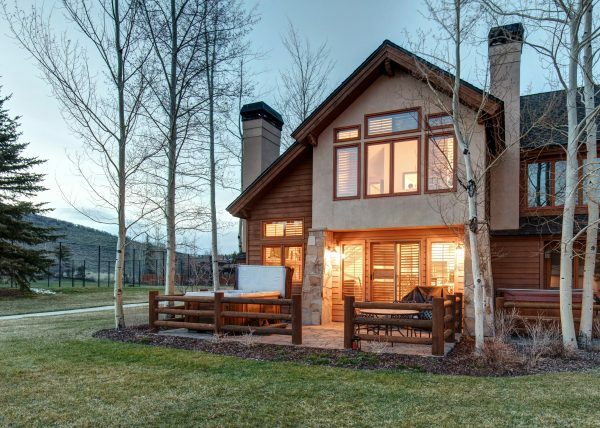 Enjoy rustic mountain elegance and all Deer Valley has to offer in this well appointed four bedroom (plus loft) ski haven. 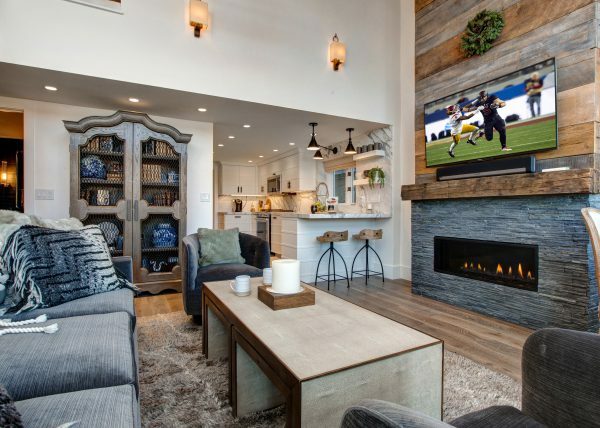 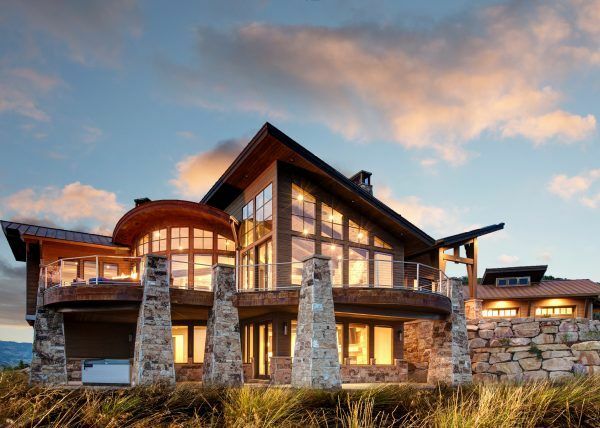 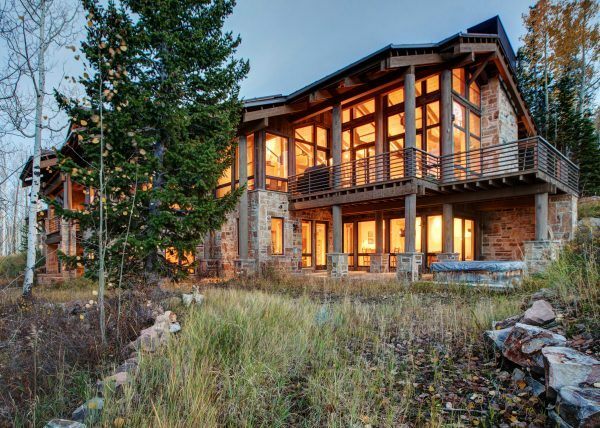 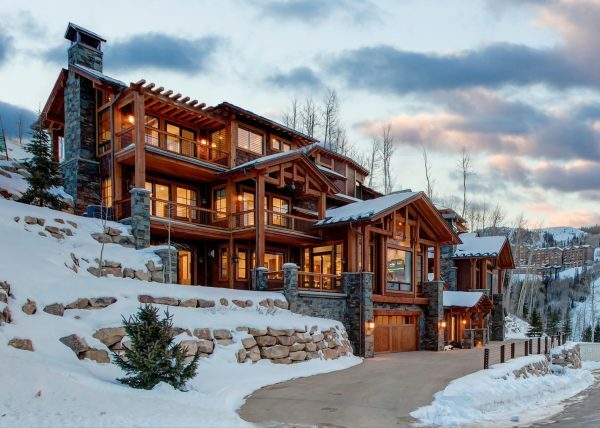 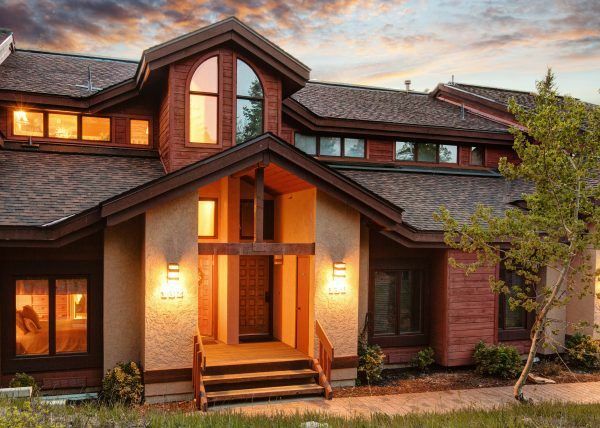 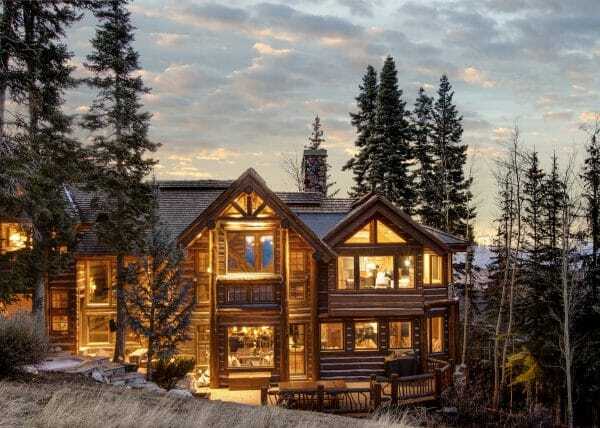 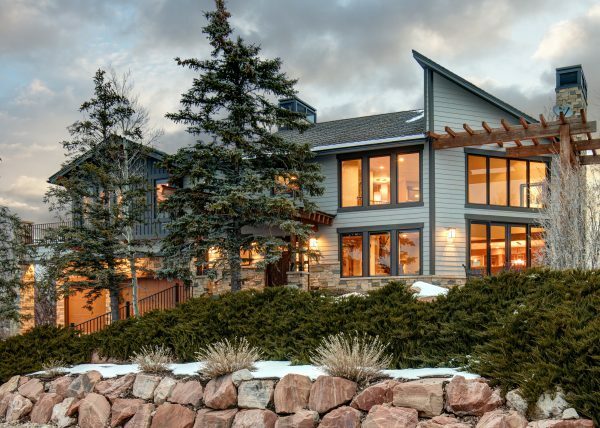 Hand-peeled log interior walls, pine cabinetry, and three river-rock fireplaces make this beautiful home a real mountain get away! 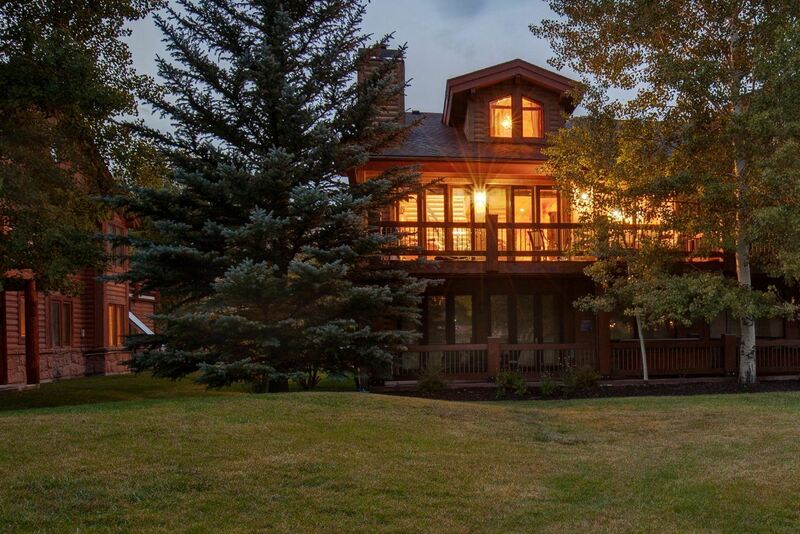 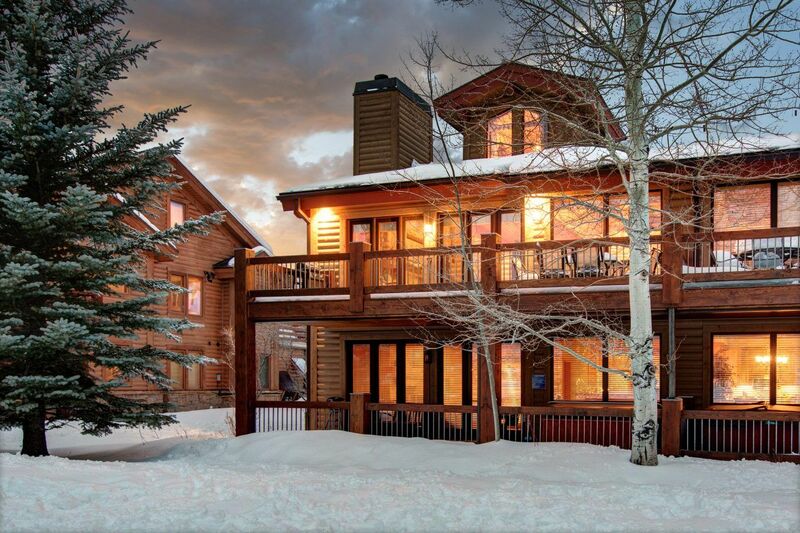 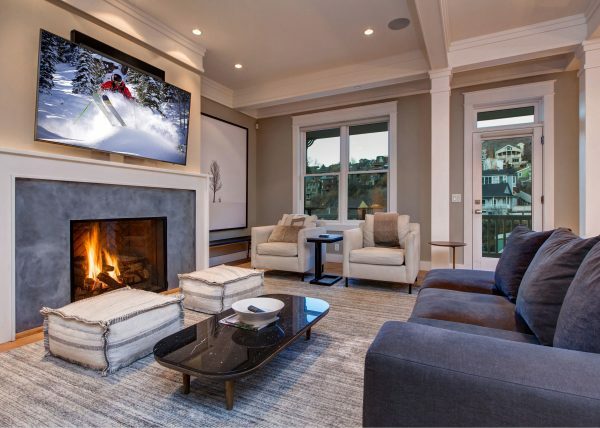 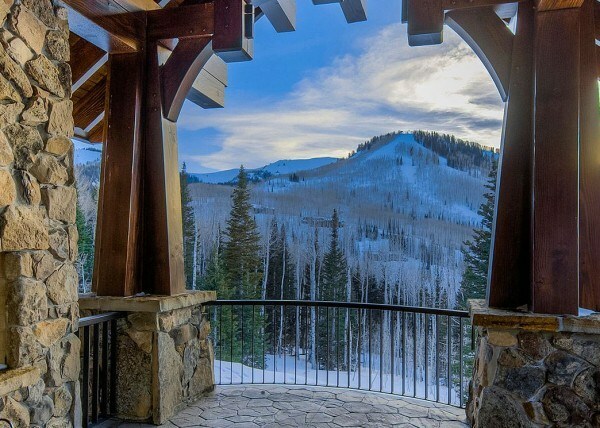 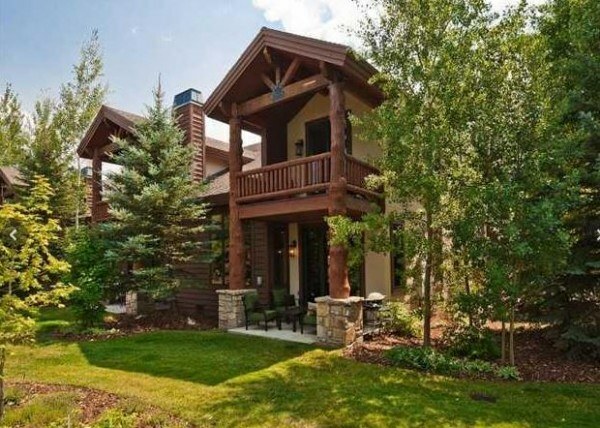 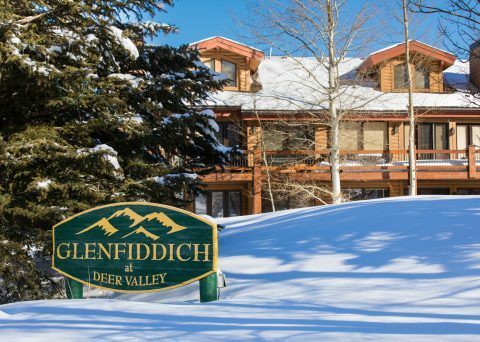 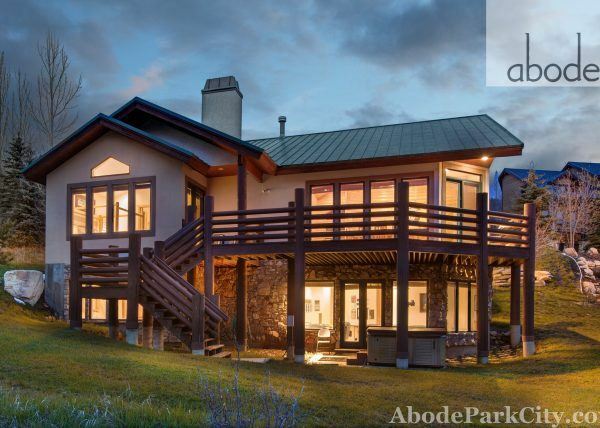 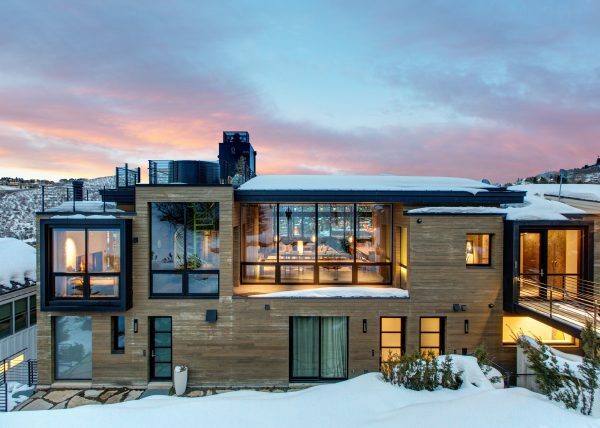 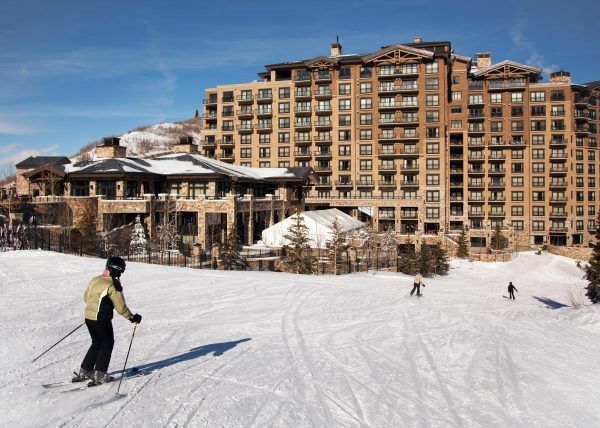 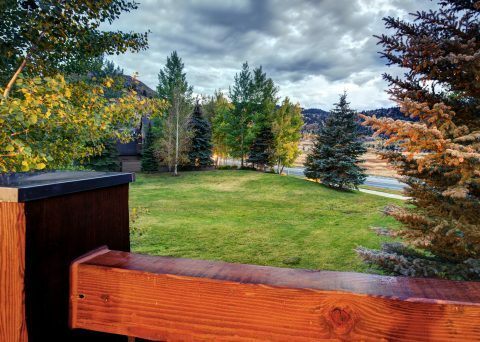 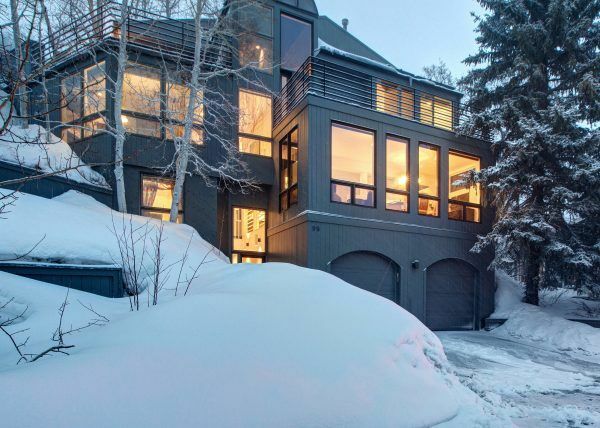 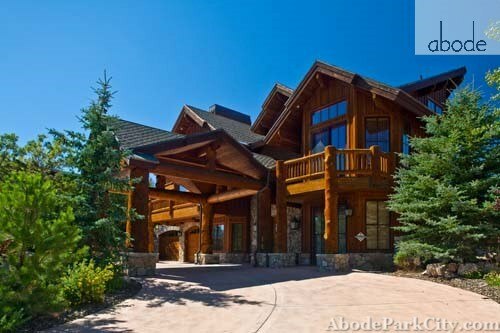 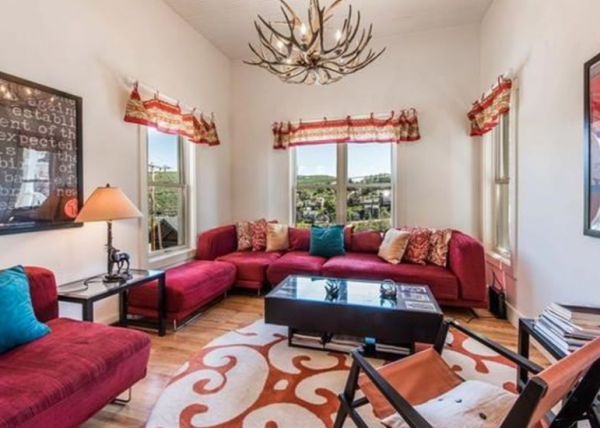 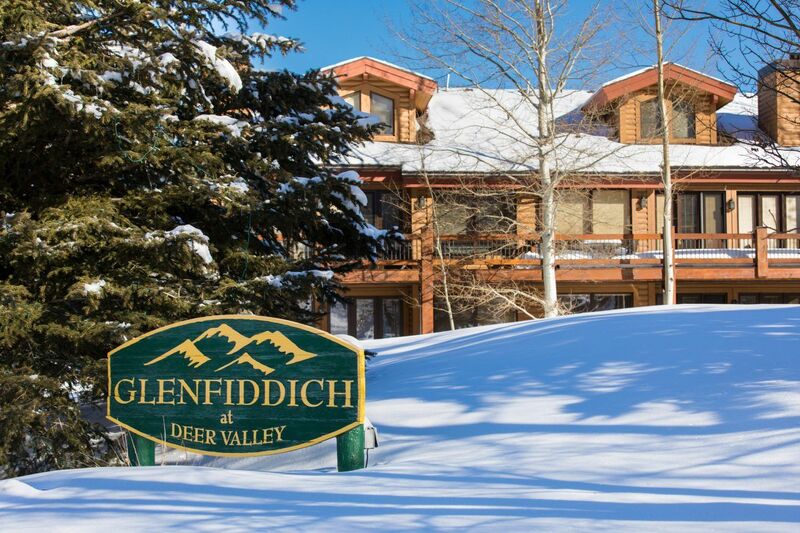 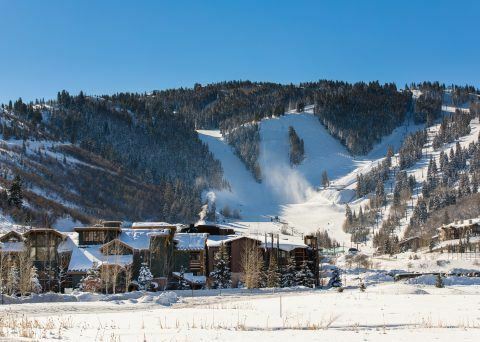 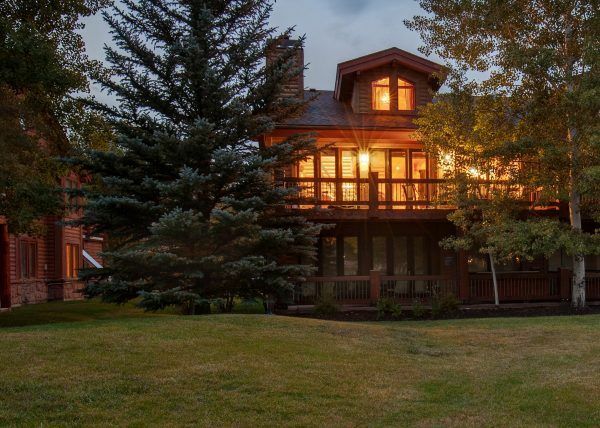 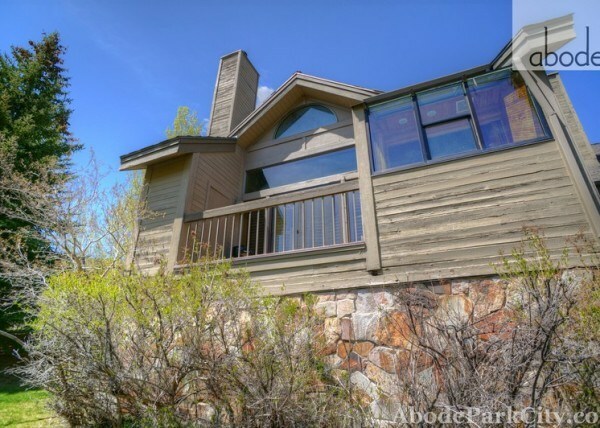 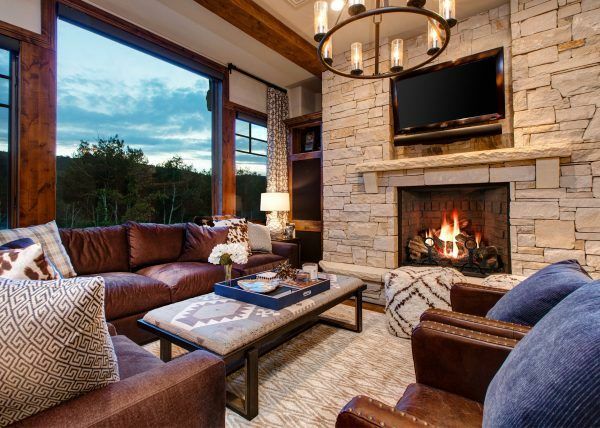 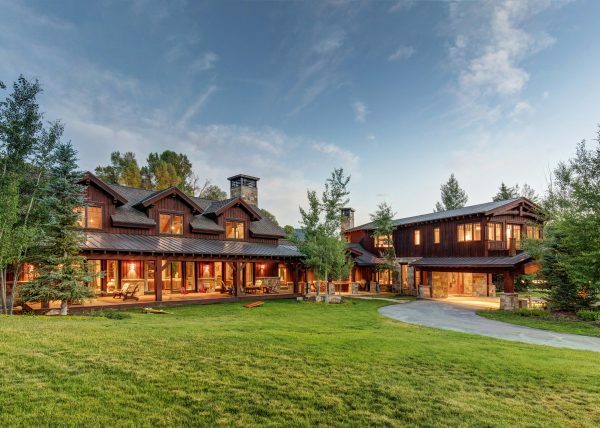 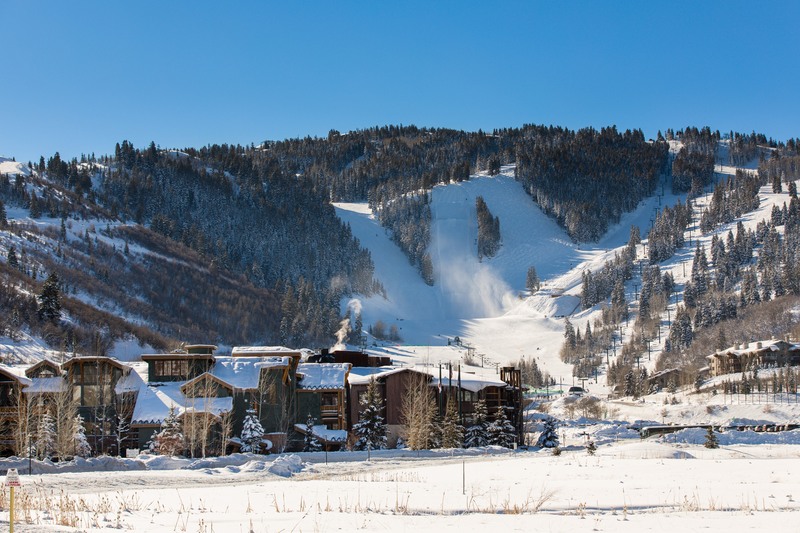 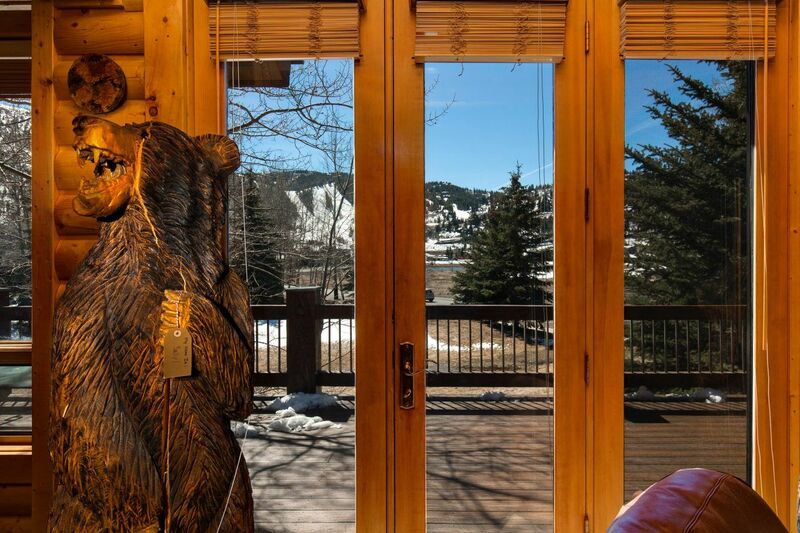 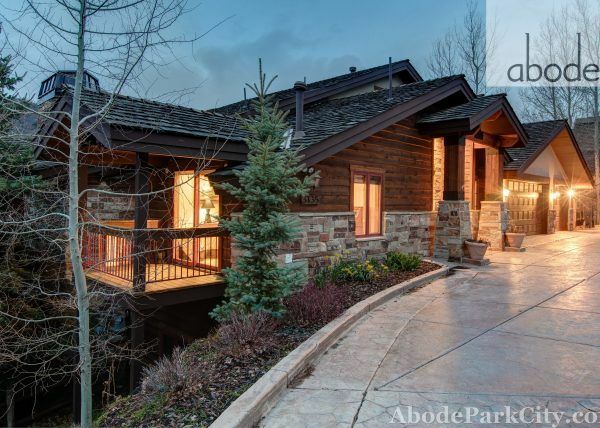 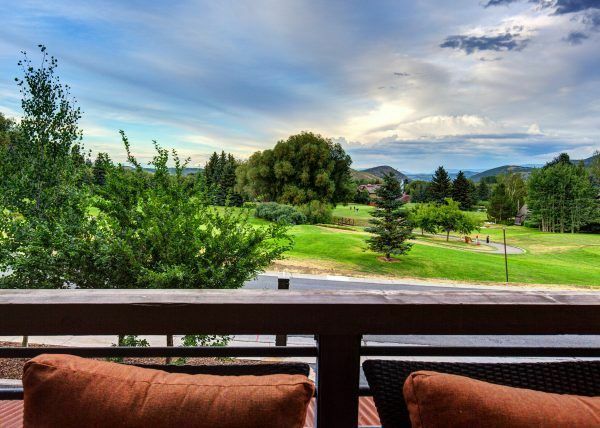 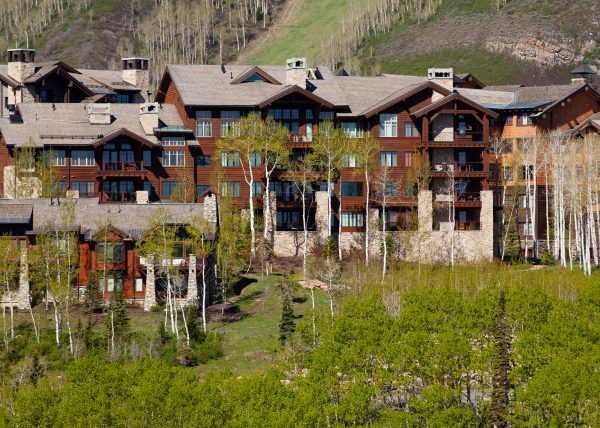 Enjoy gorgeous Deer Valley ski run views across vast protected open space. 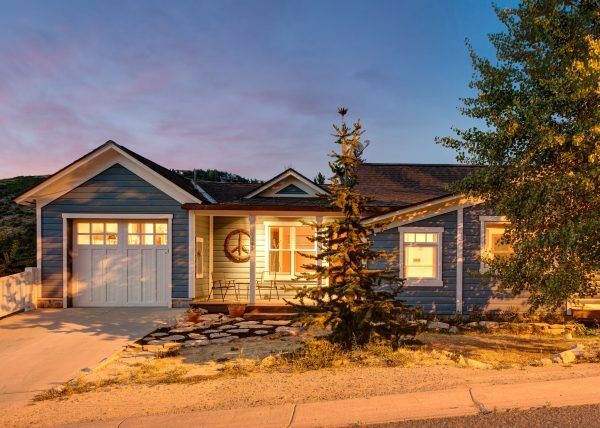 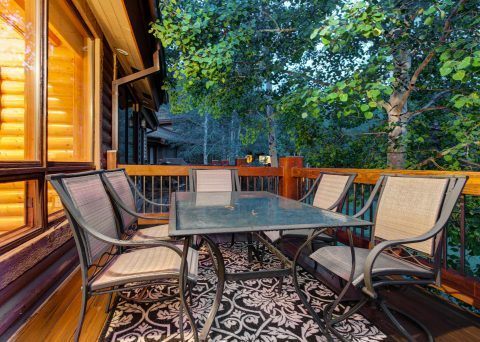 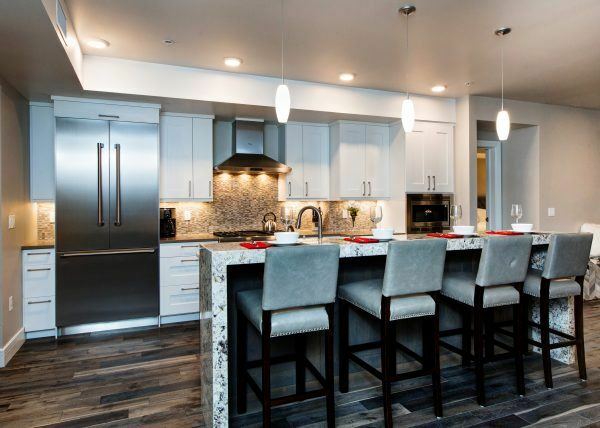 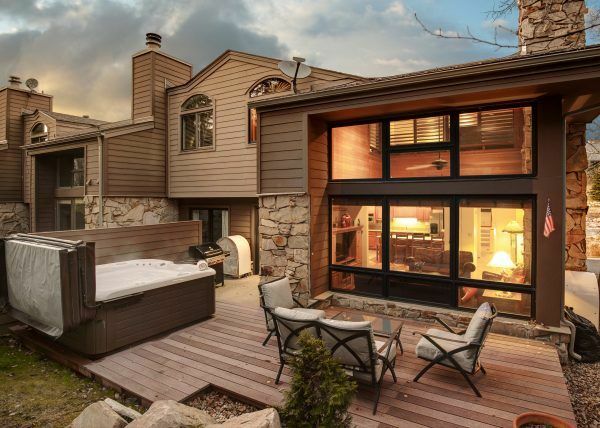 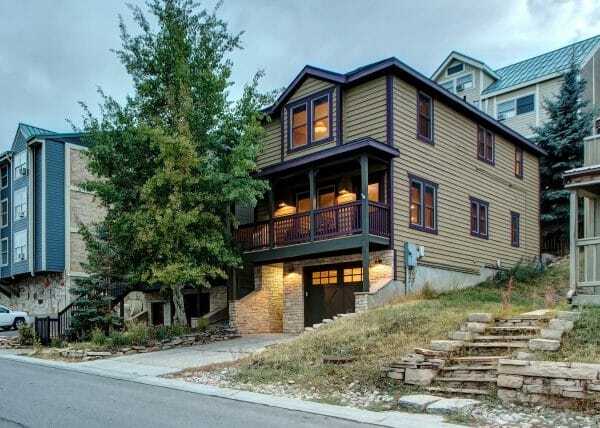 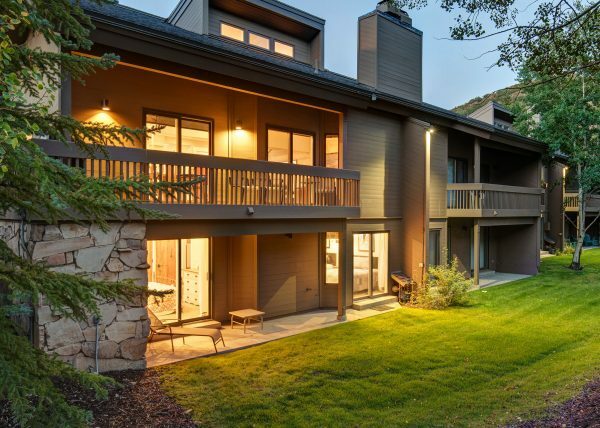 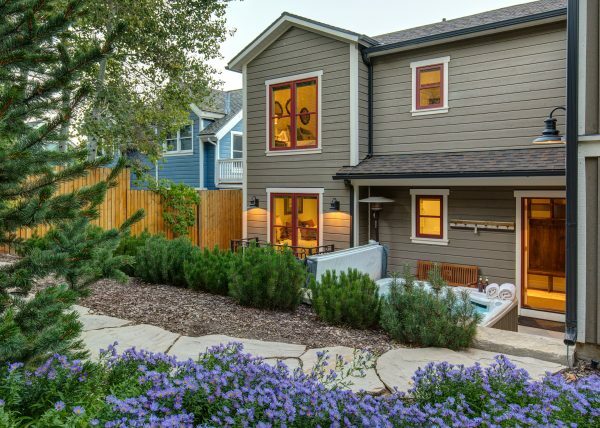 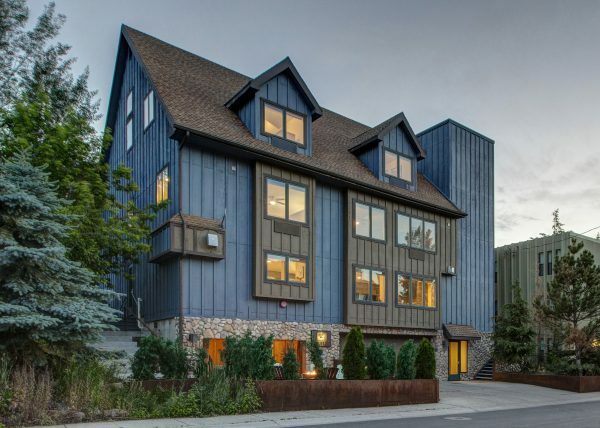 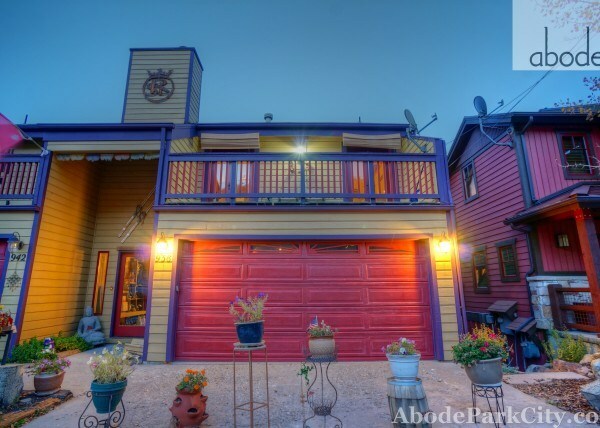 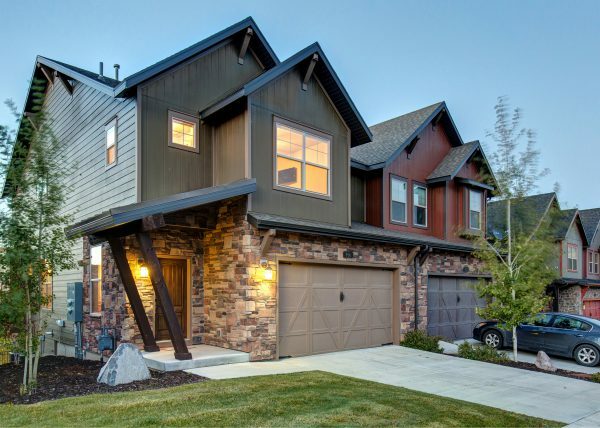 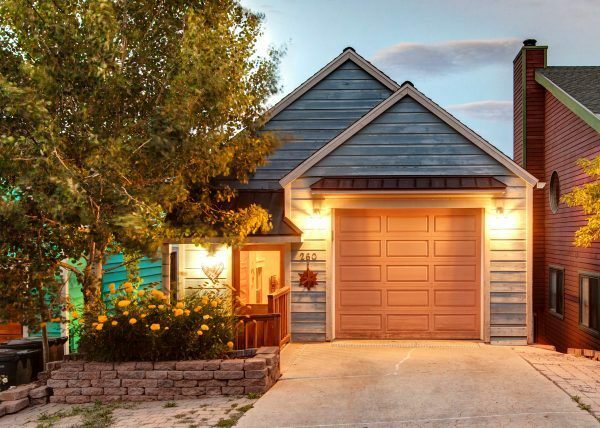 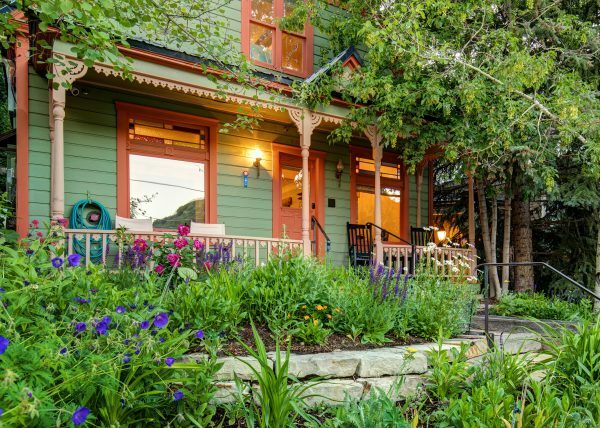 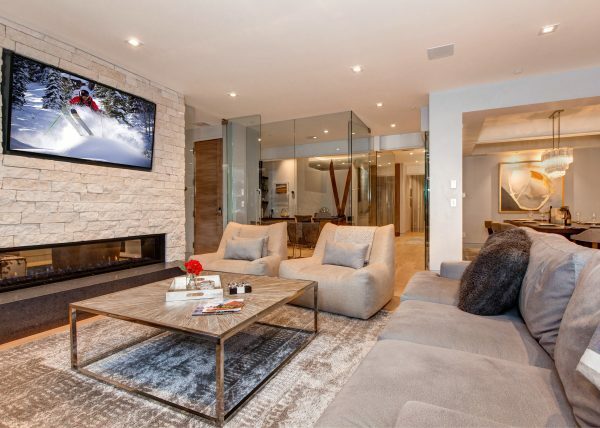 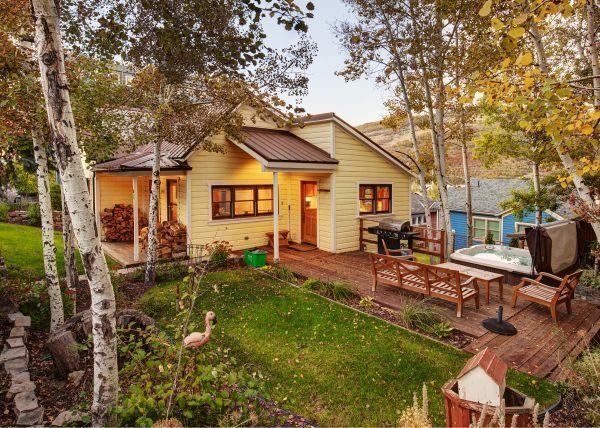 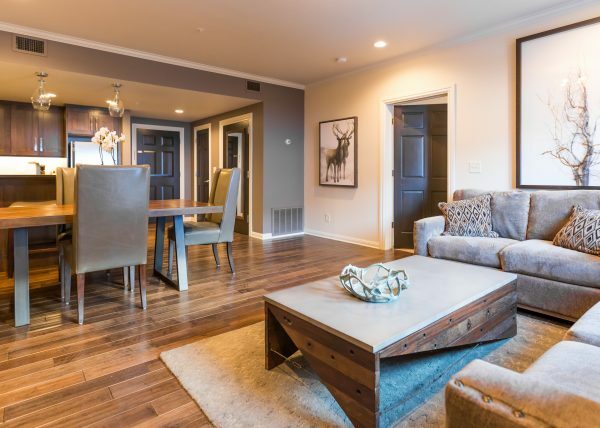 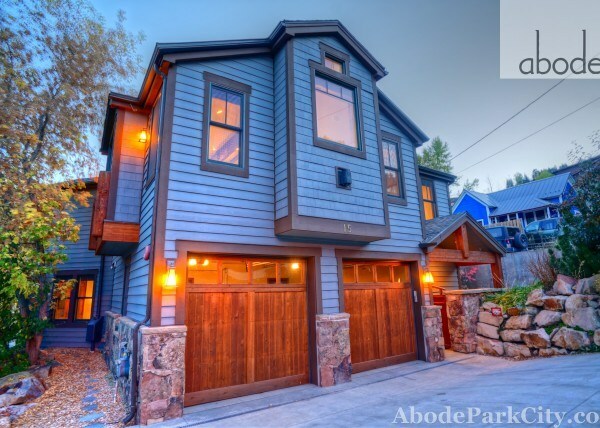 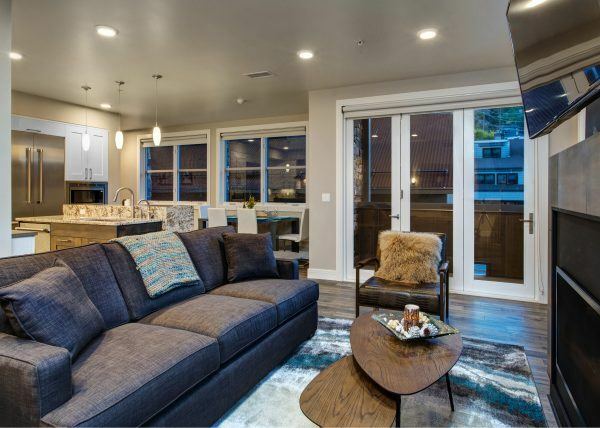 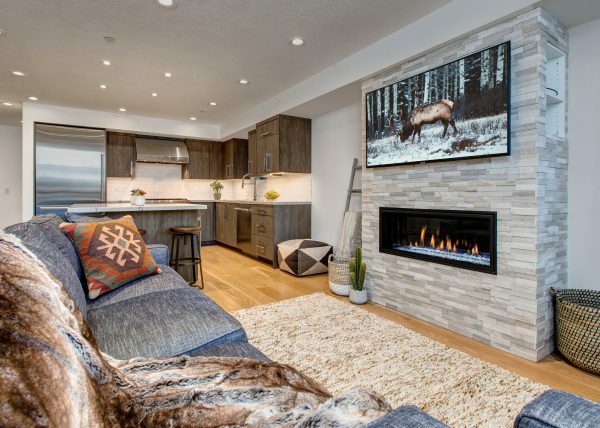 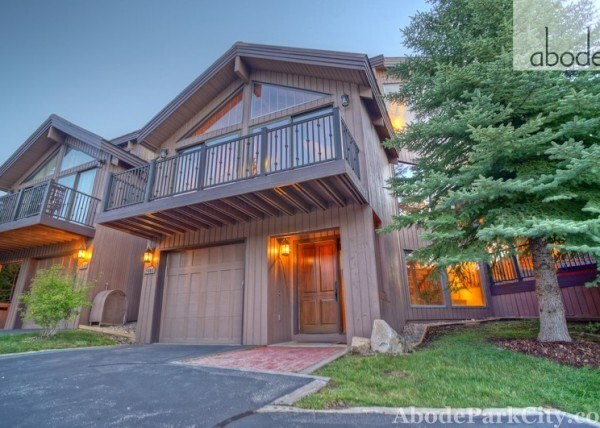 This is a quiet location that’s close to bus route, within walking distance of Deer Valley and about a mile from Park City’s famed Main Street. 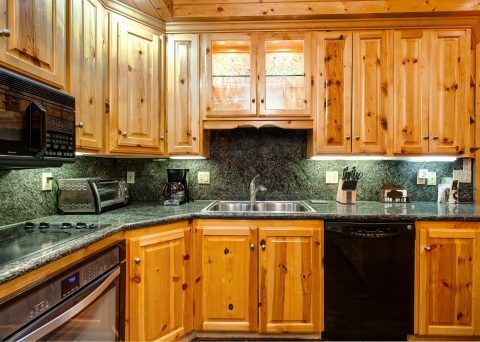 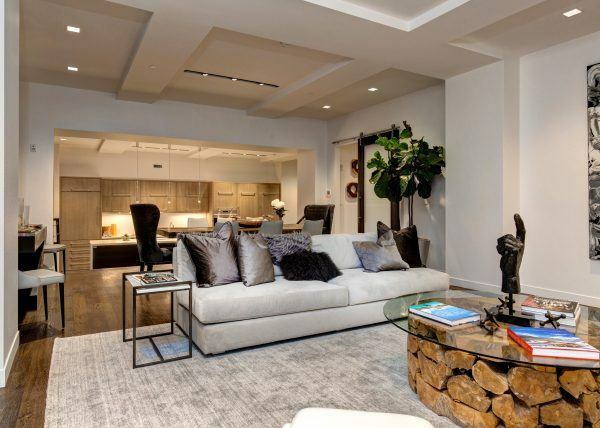 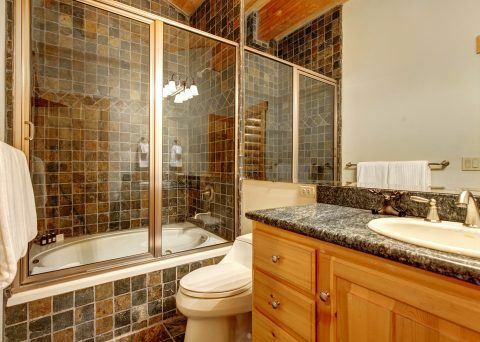 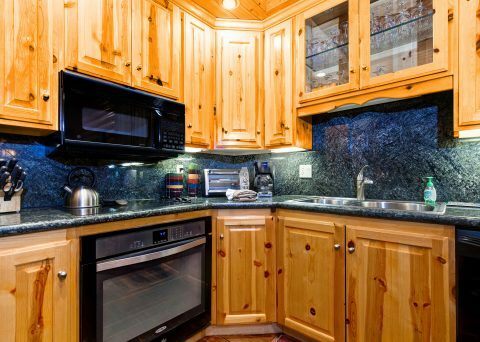 Features include: granite counter tops, new carpeting, updated kitchen, tasteful furnishings, recently redecorated, tons of space, private garage, central vac, radiant heat, entire condo wired for sound, private hot tub and jetted bathtubs. 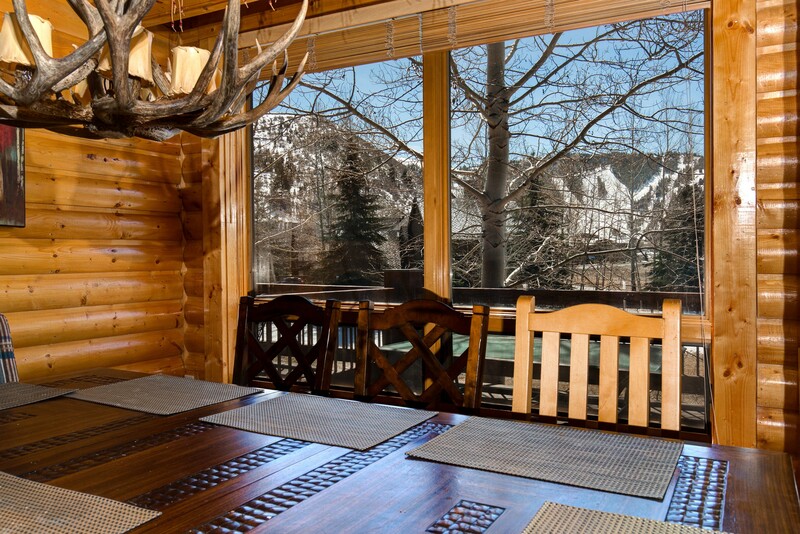 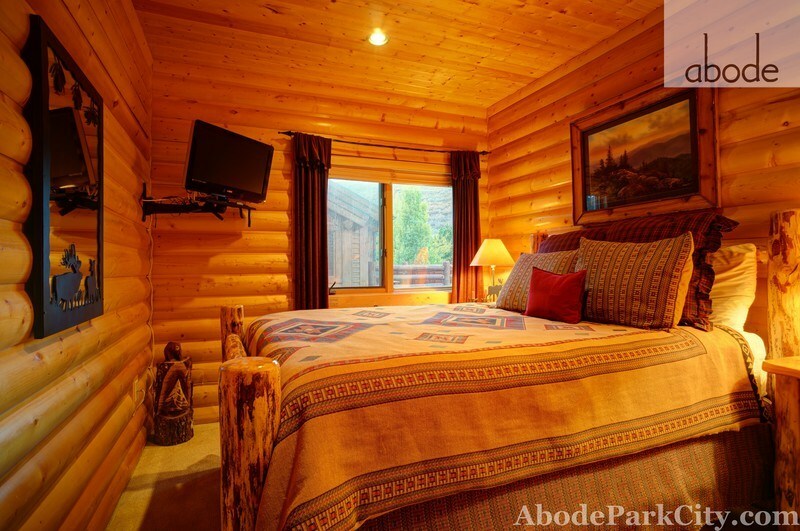 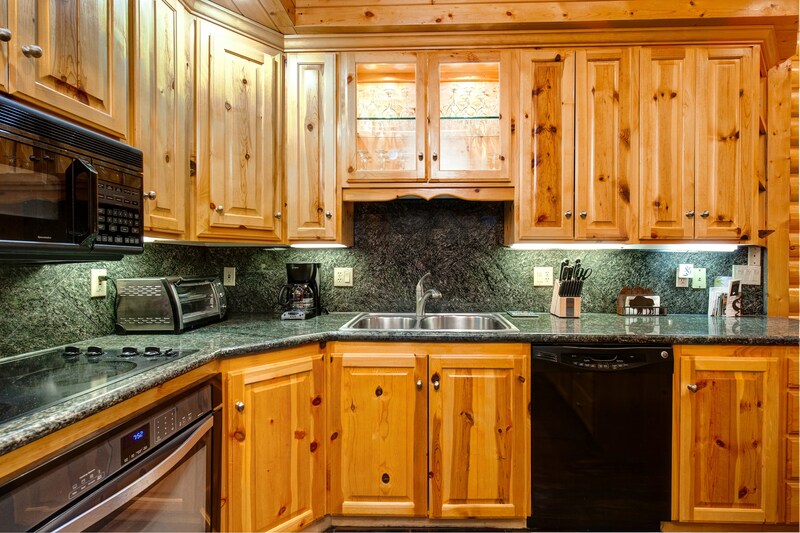 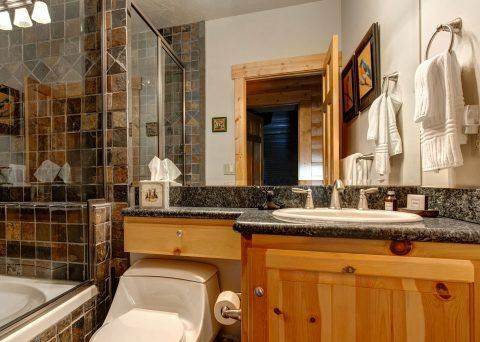 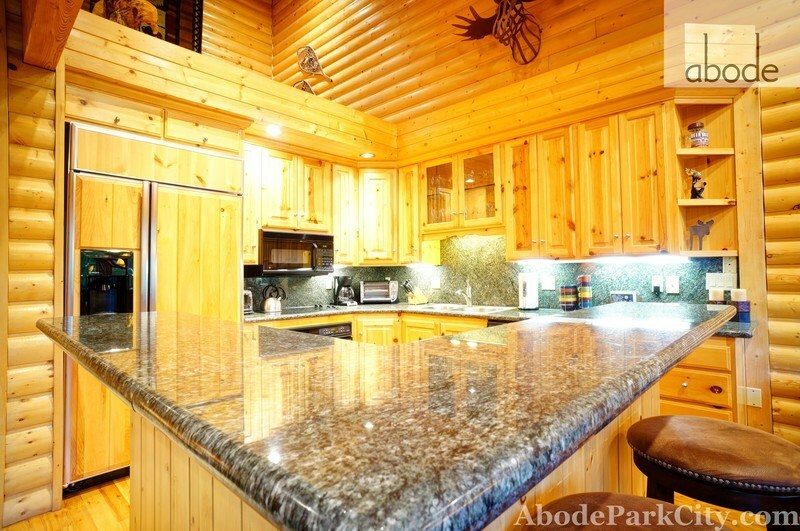 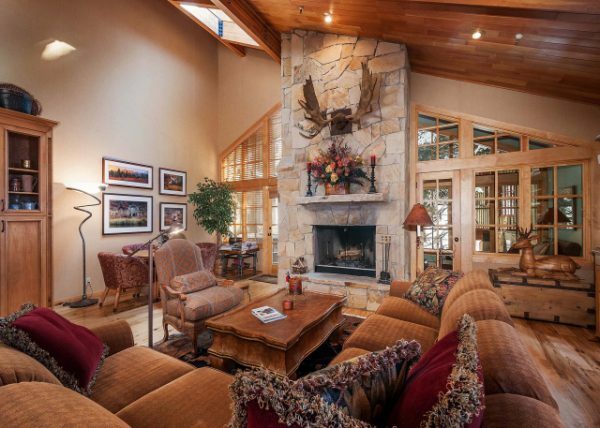 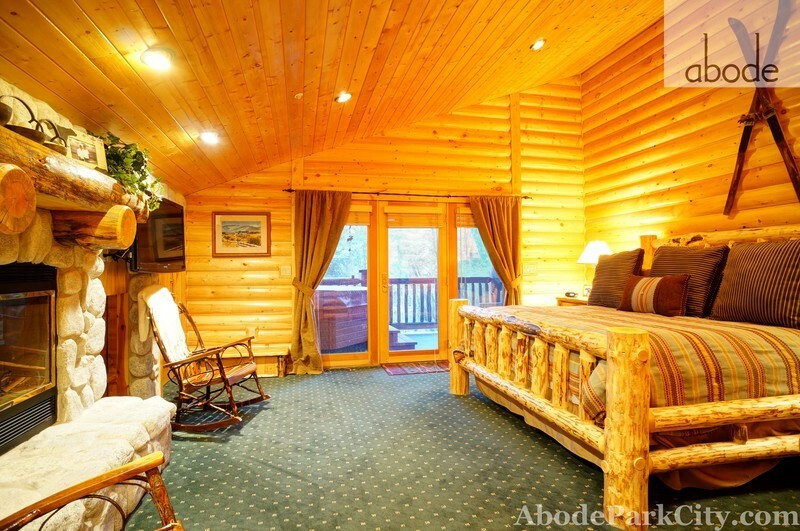 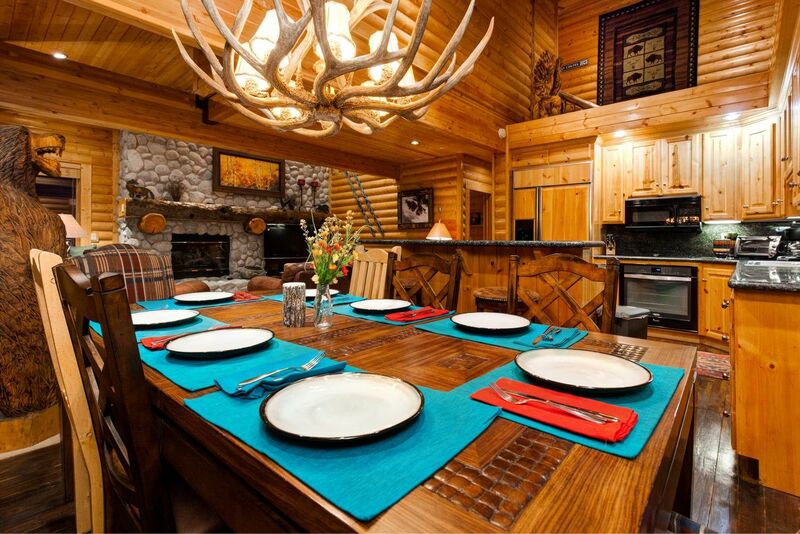 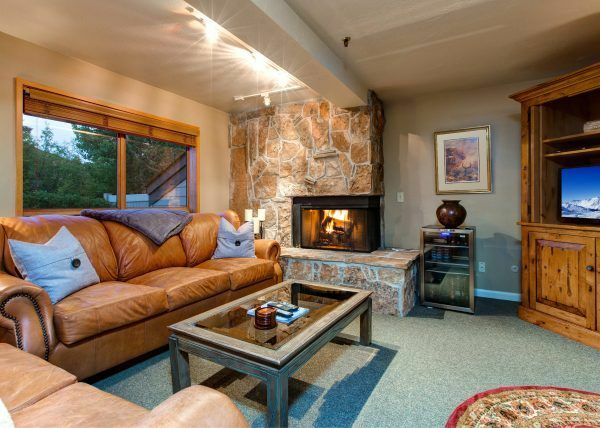 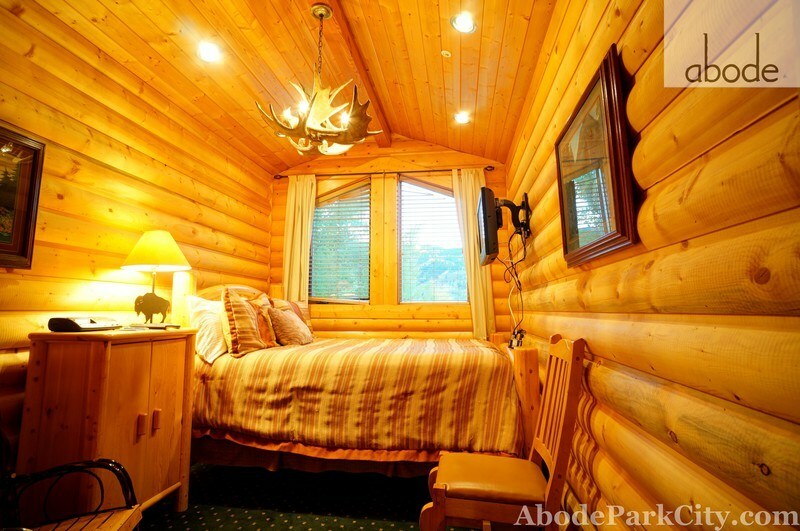 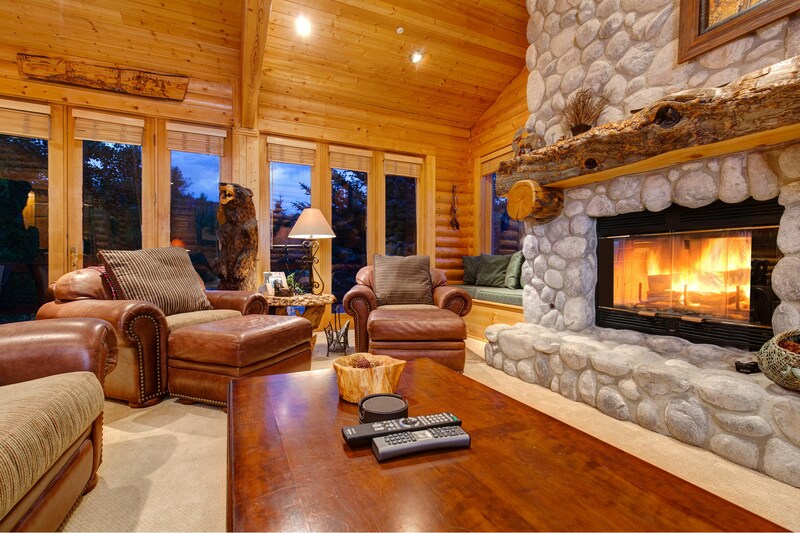 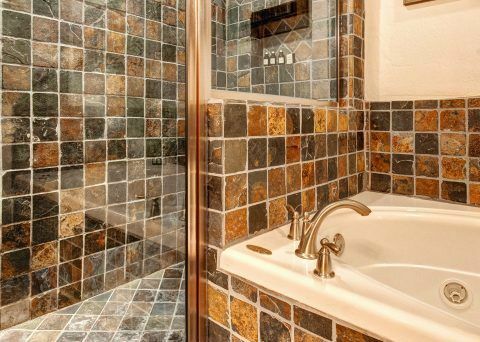 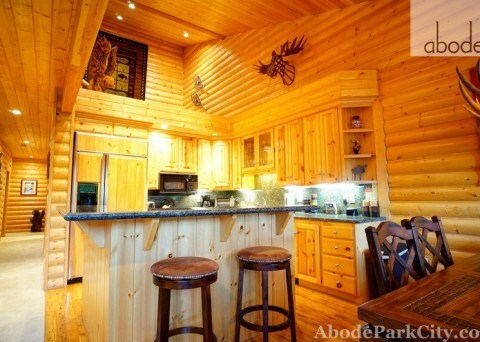 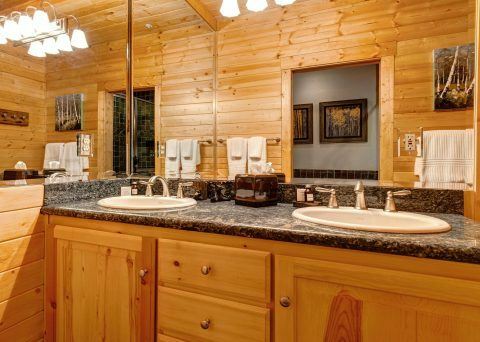 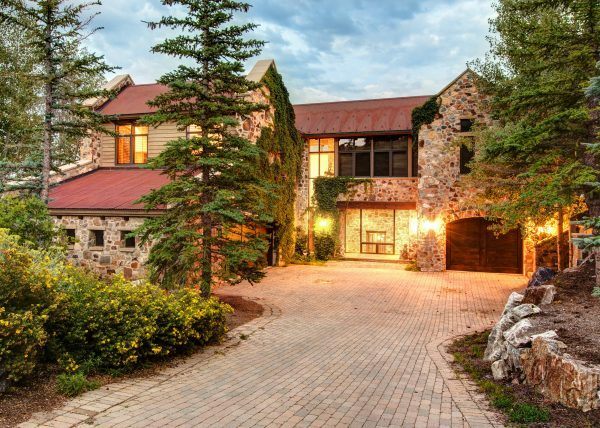 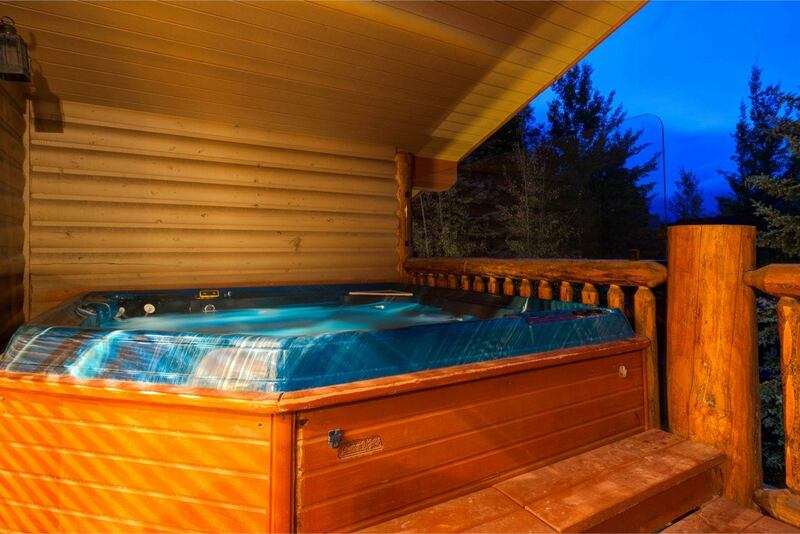 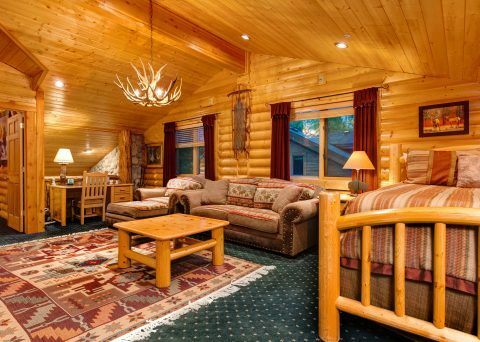 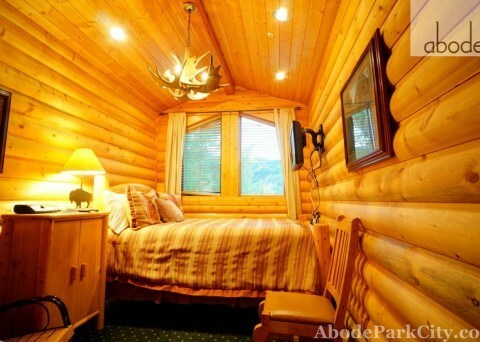 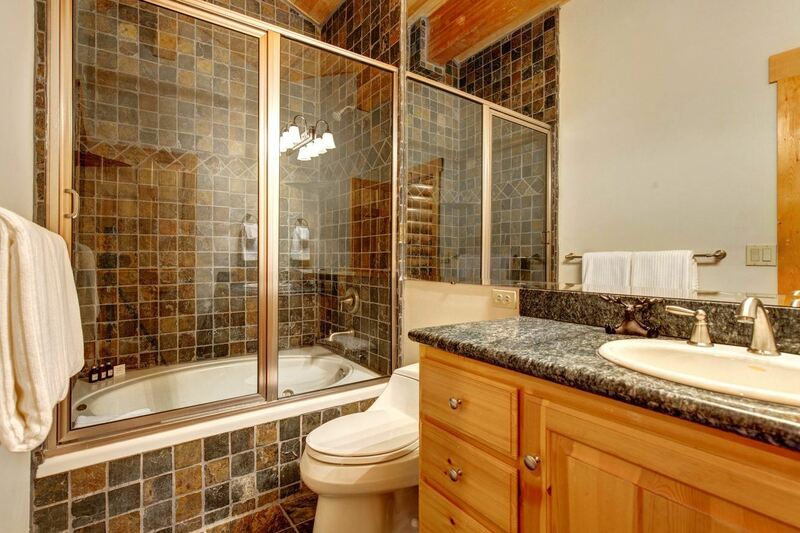 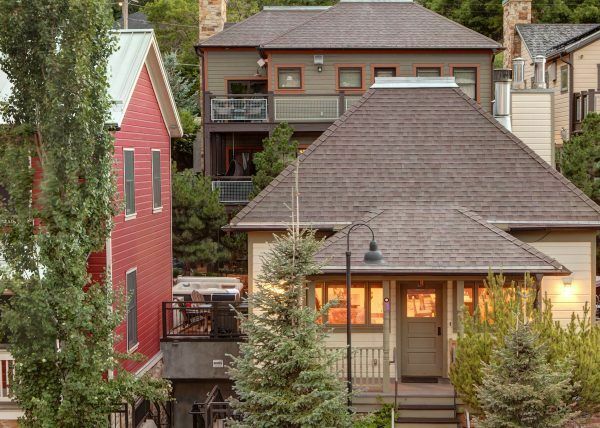 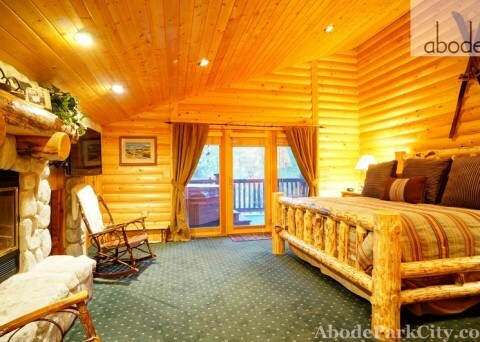 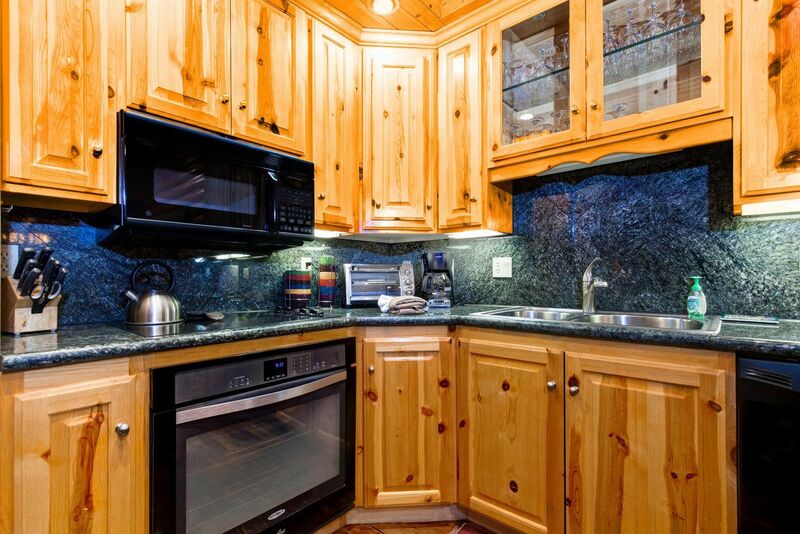 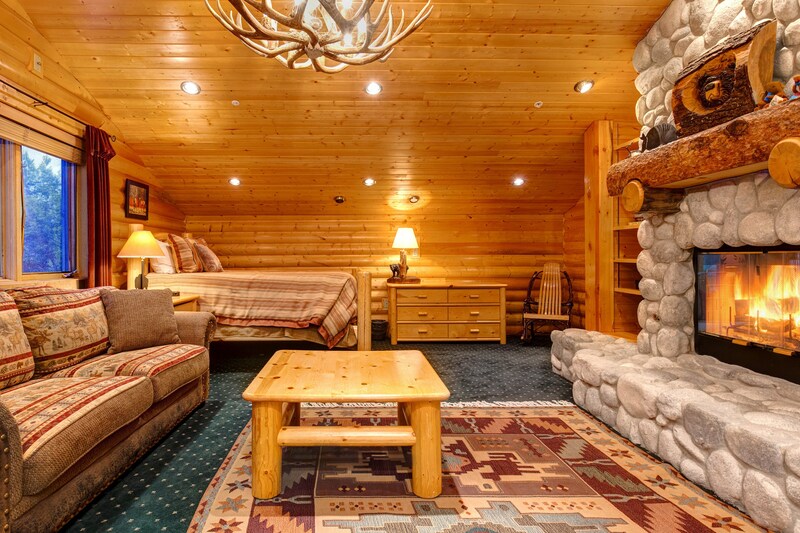 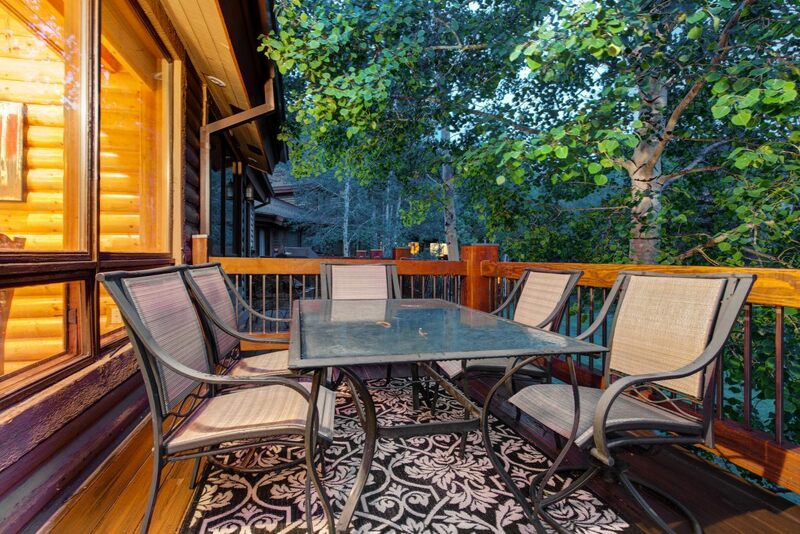 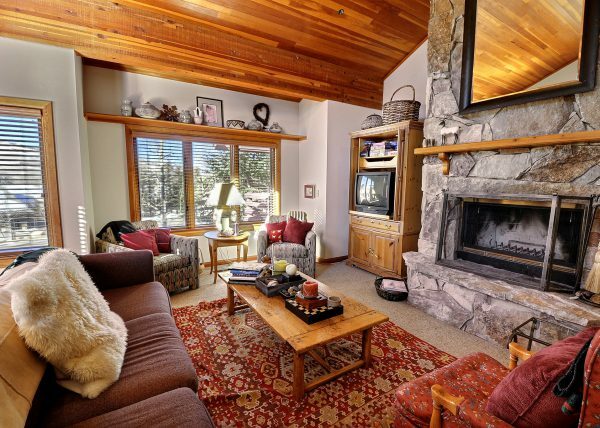 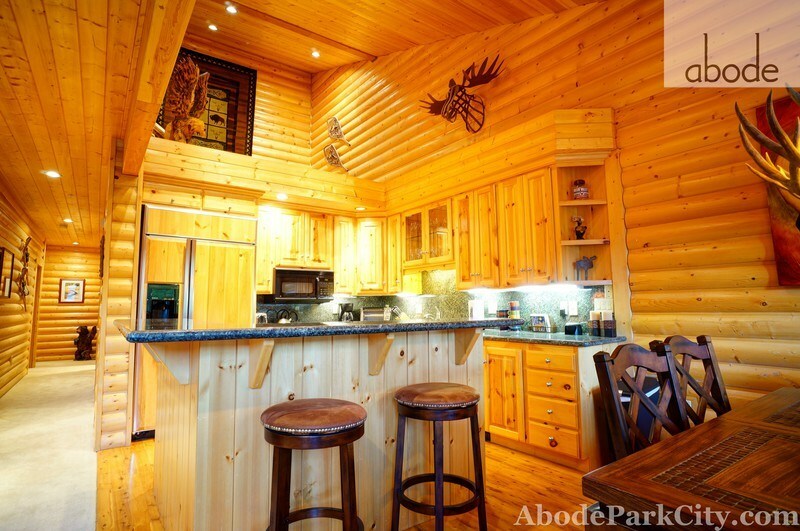 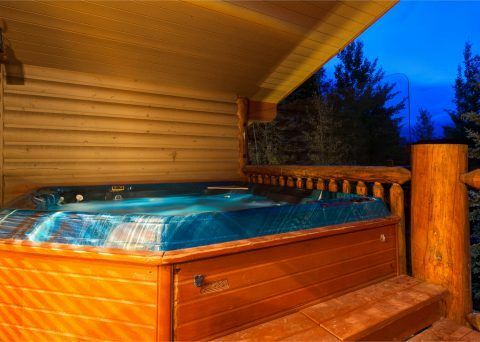 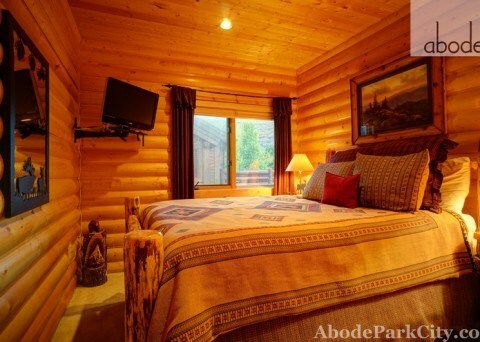 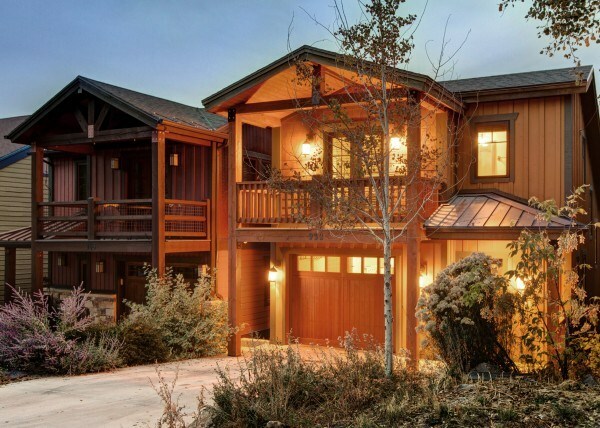 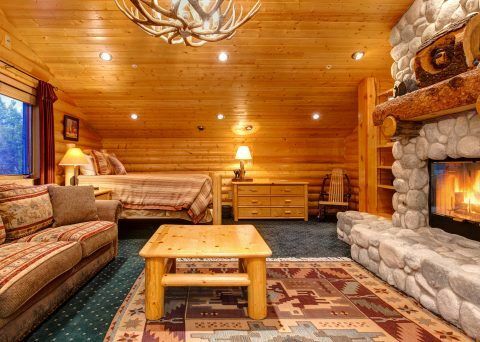 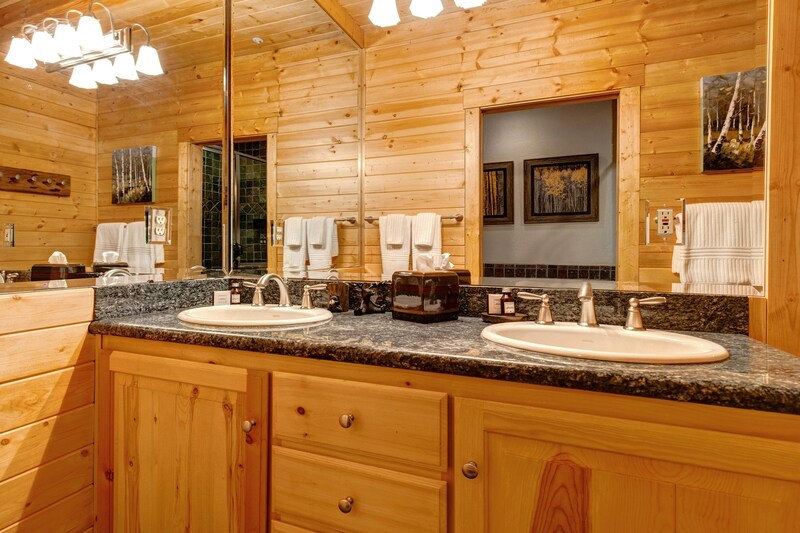 It is all right here for your perfect Deer Valley retreat! 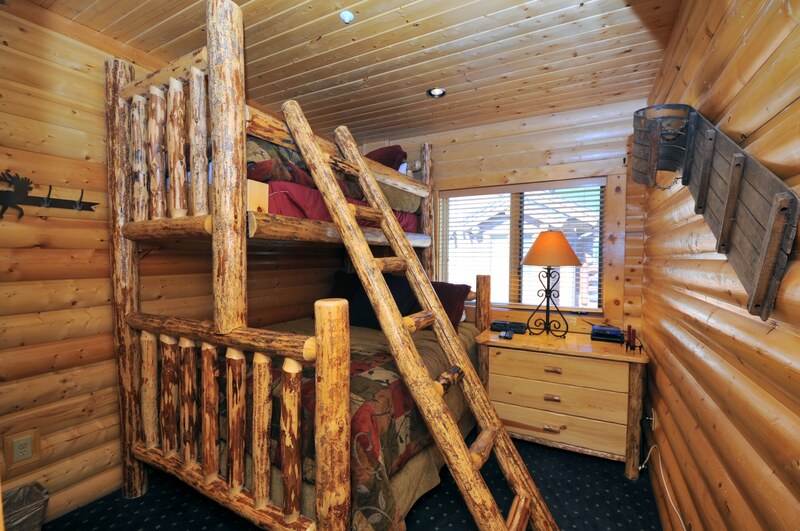 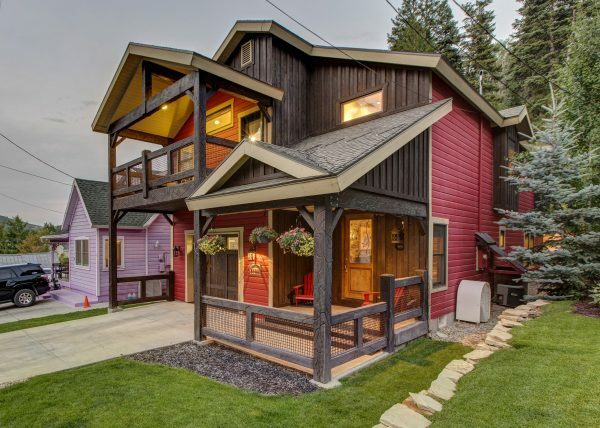 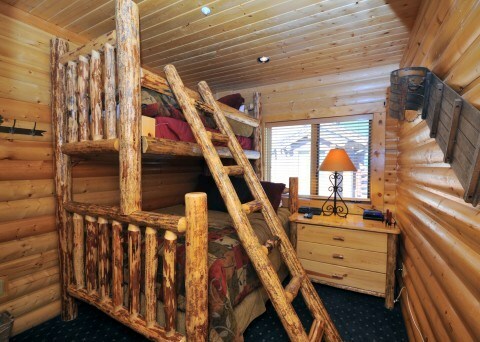 Comfortably sleeps 8 to 12.